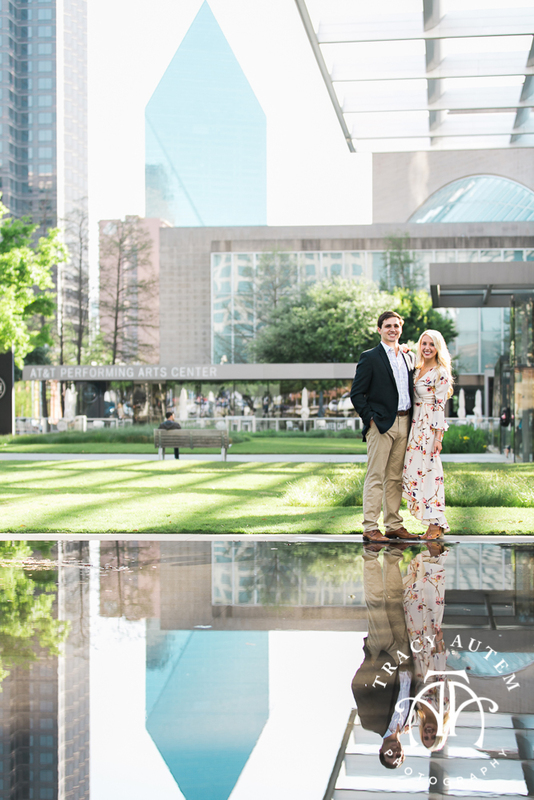 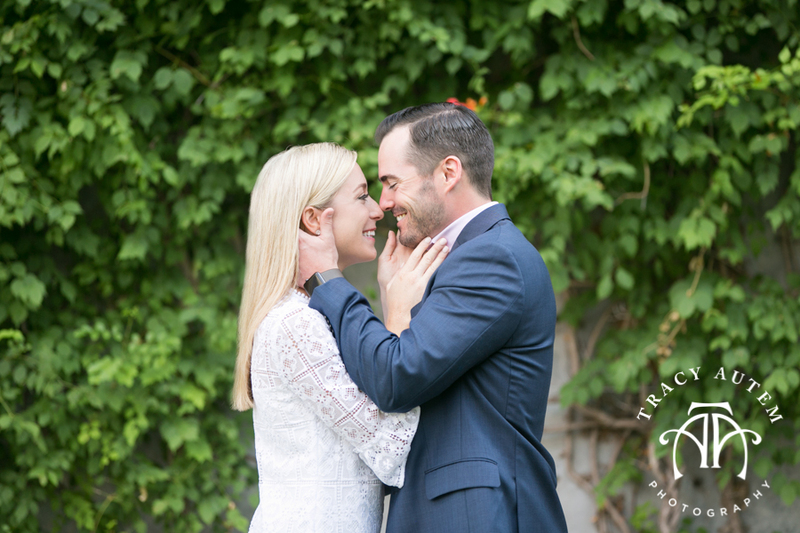 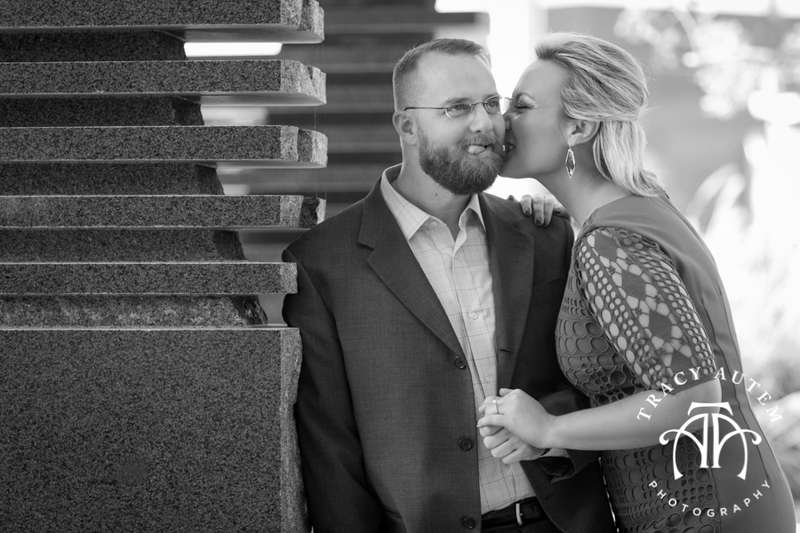 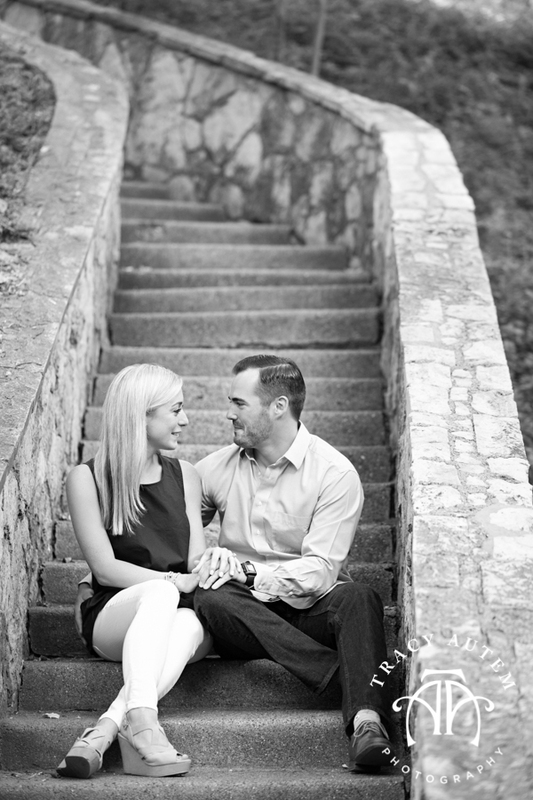 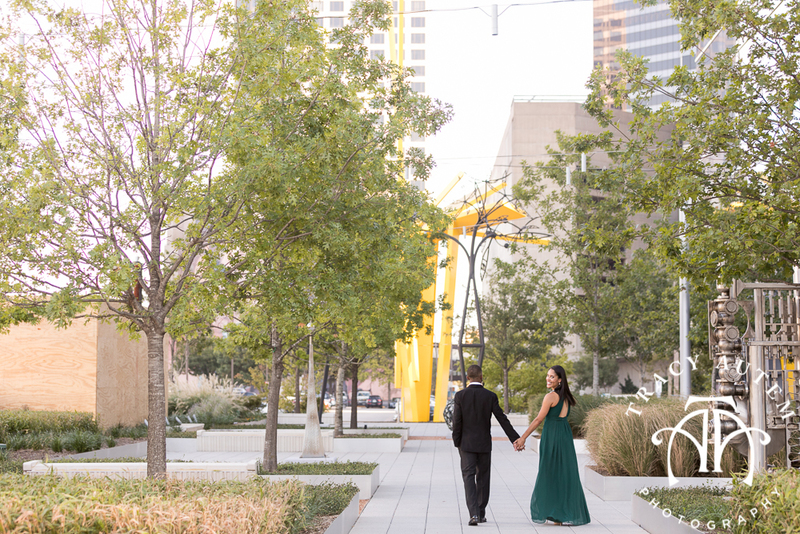 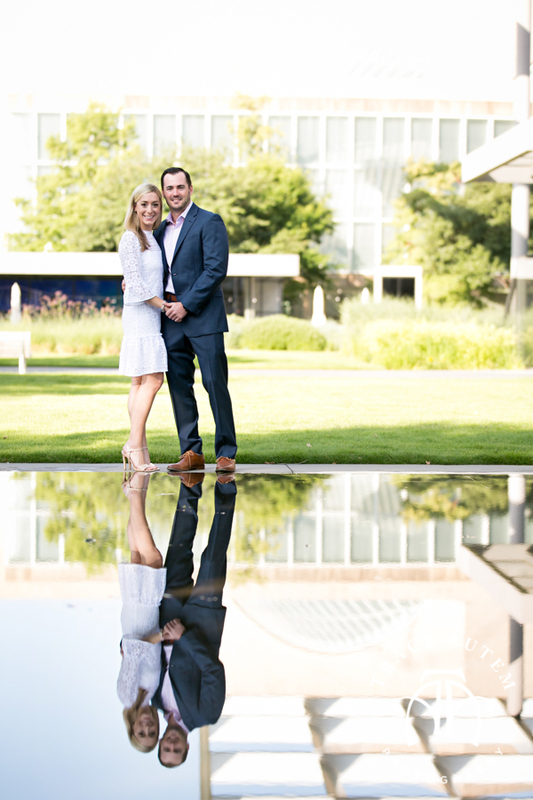 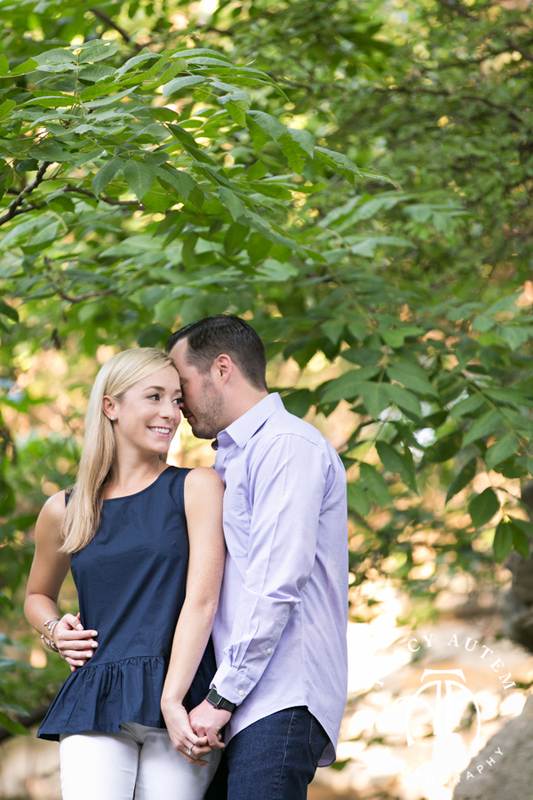 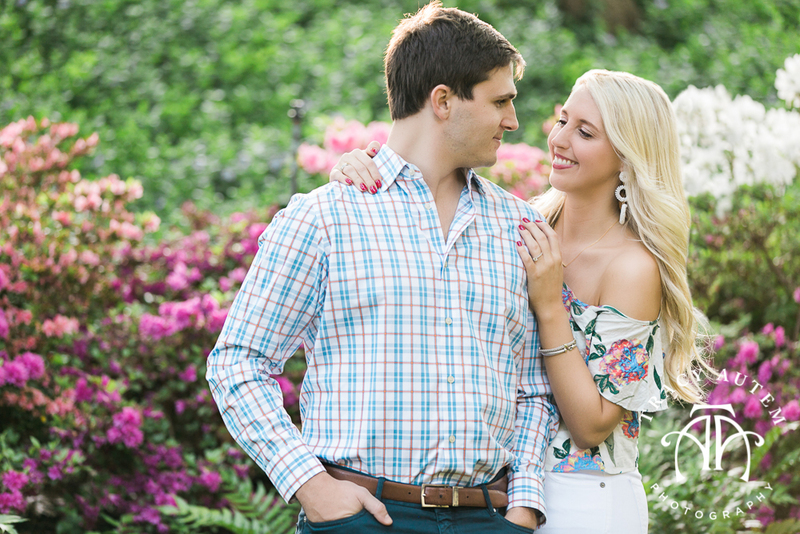 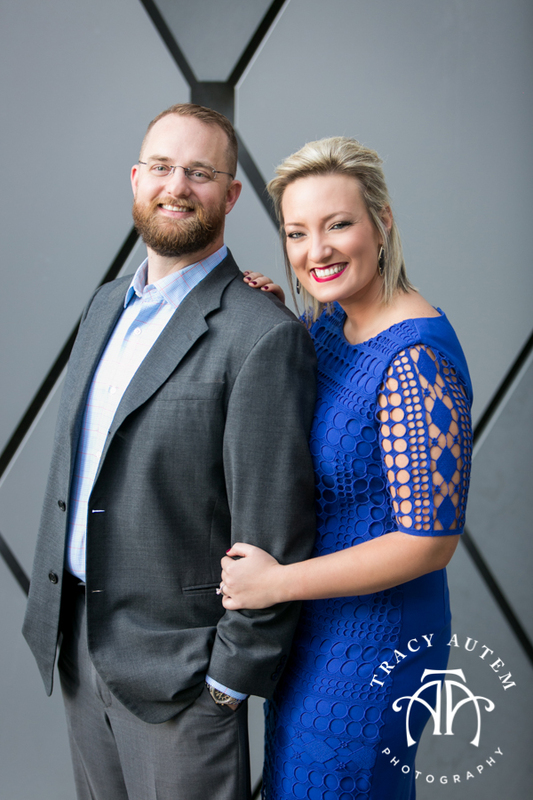 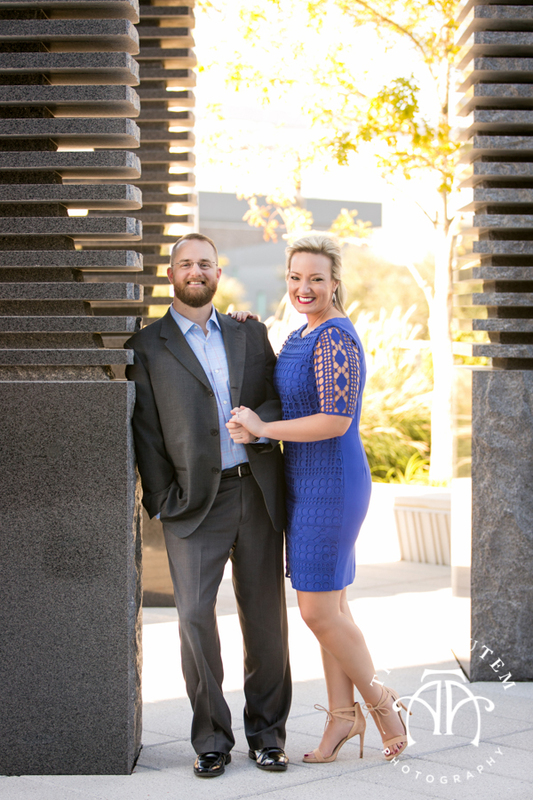 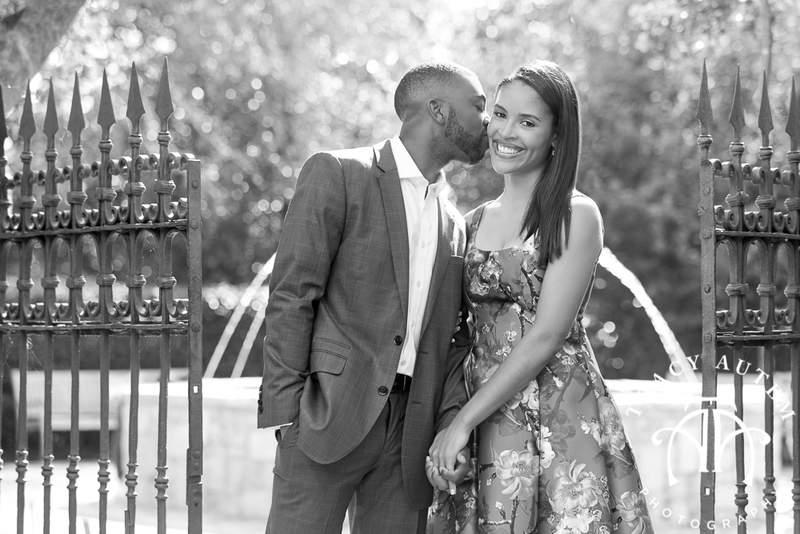 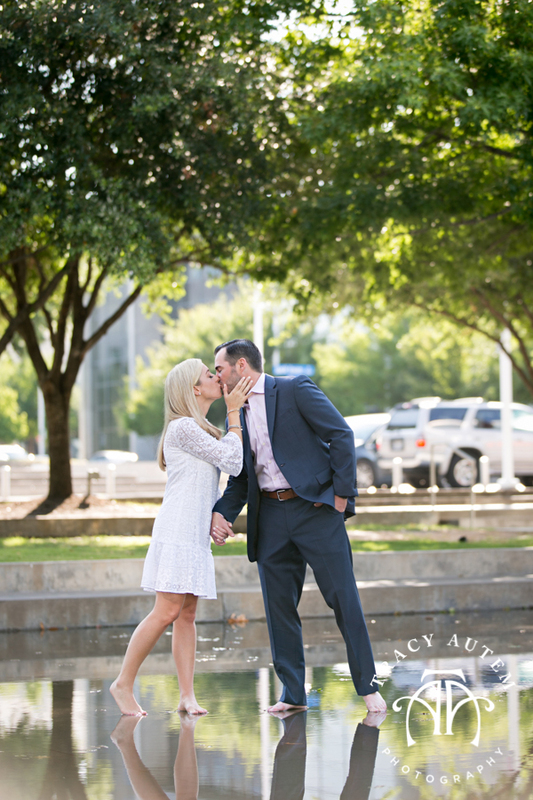 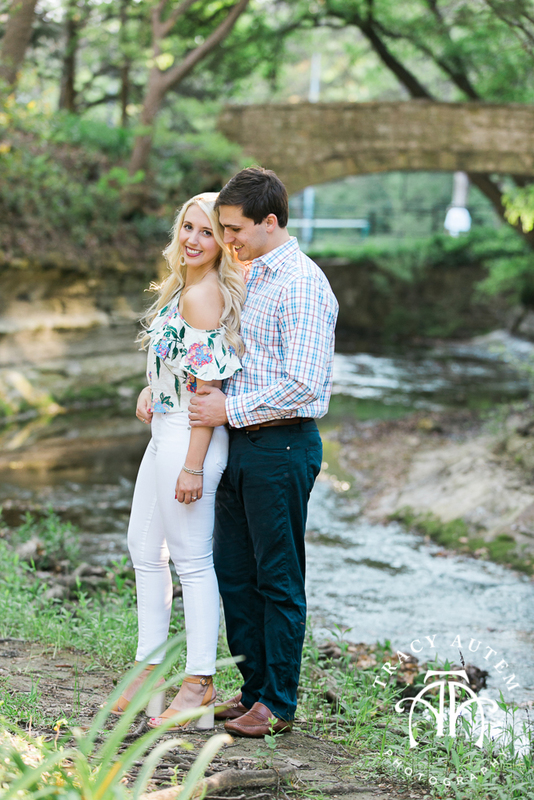 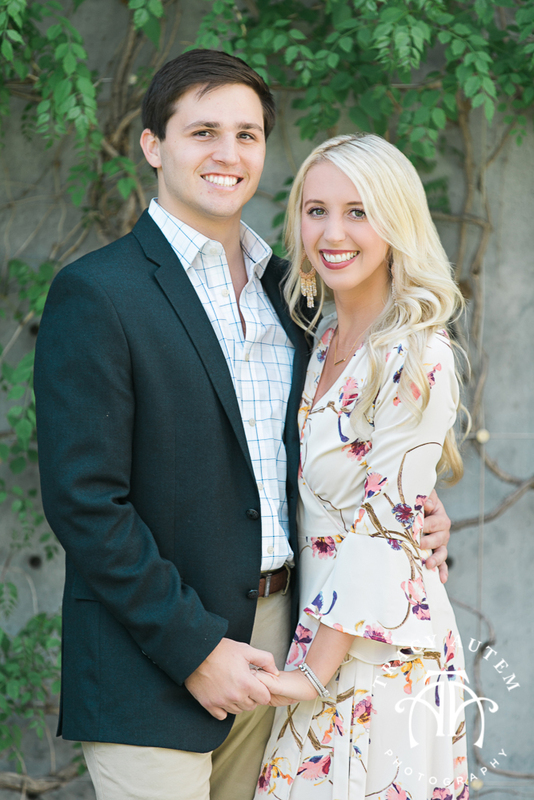 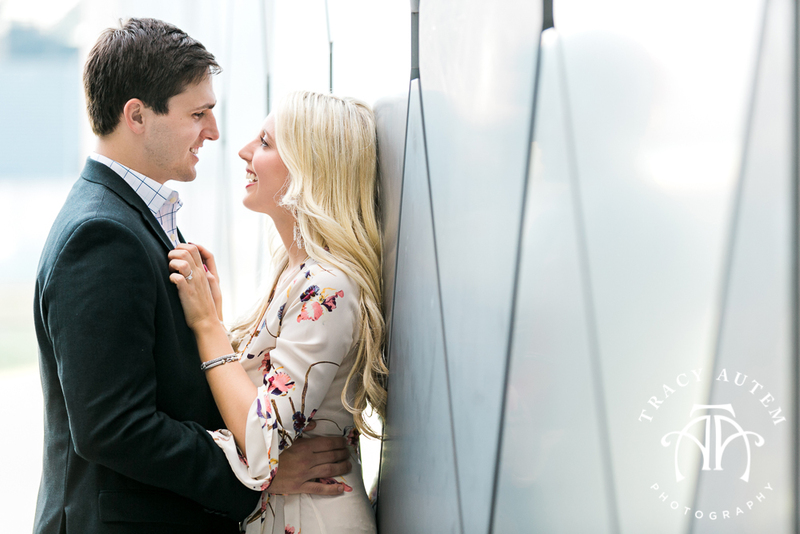 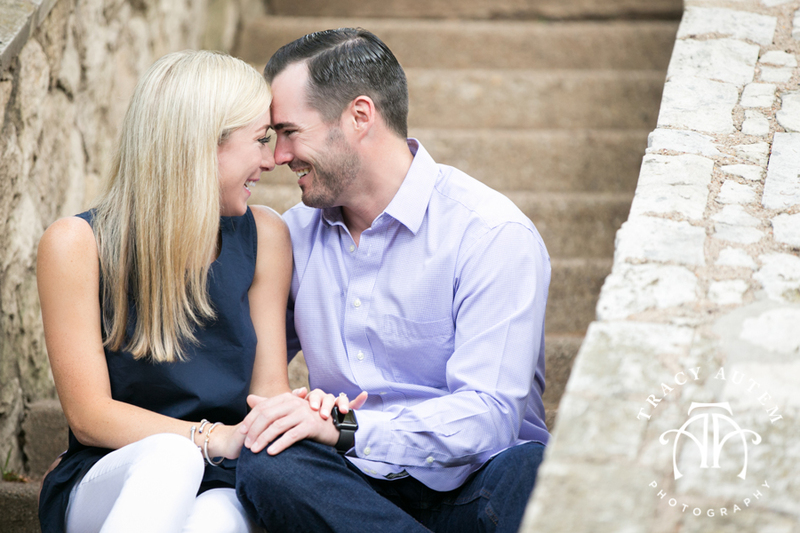 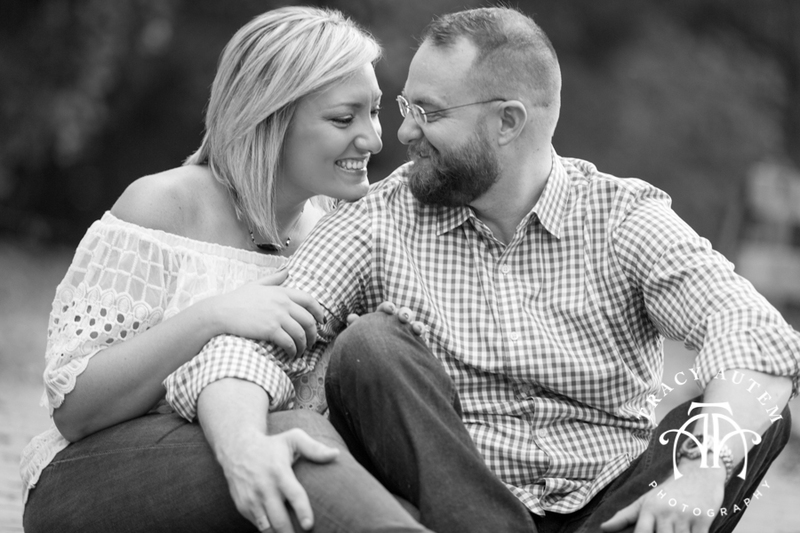 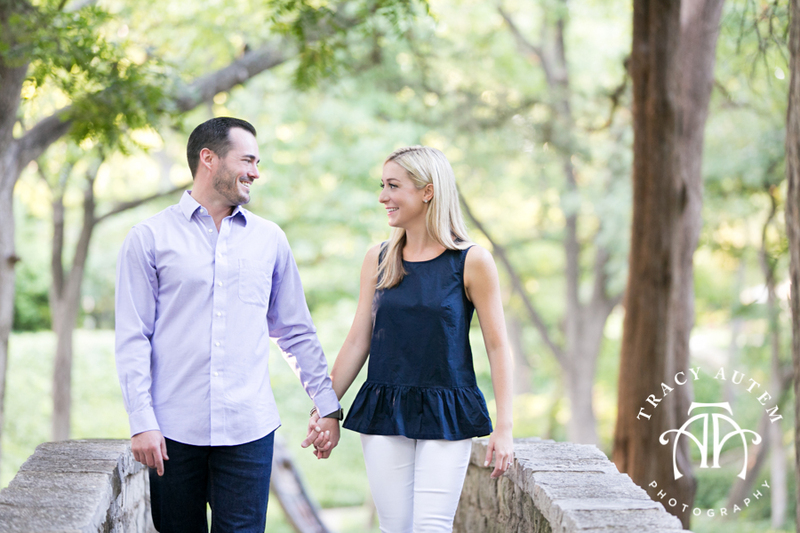 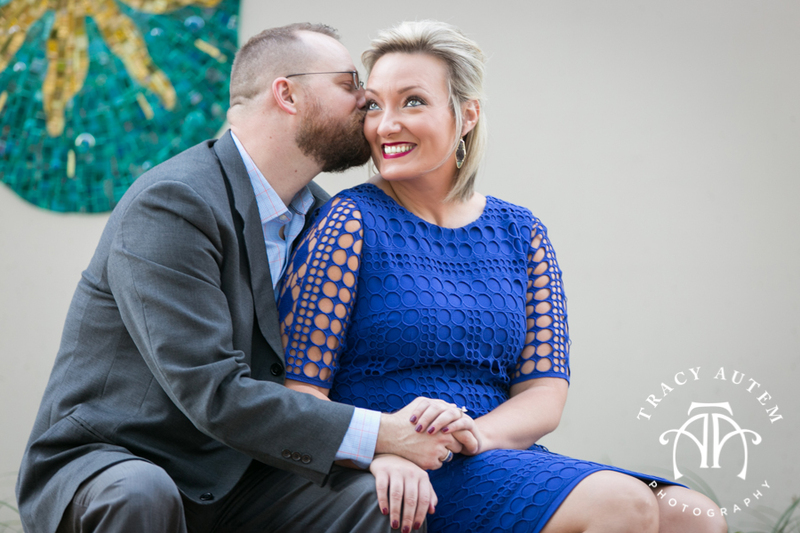 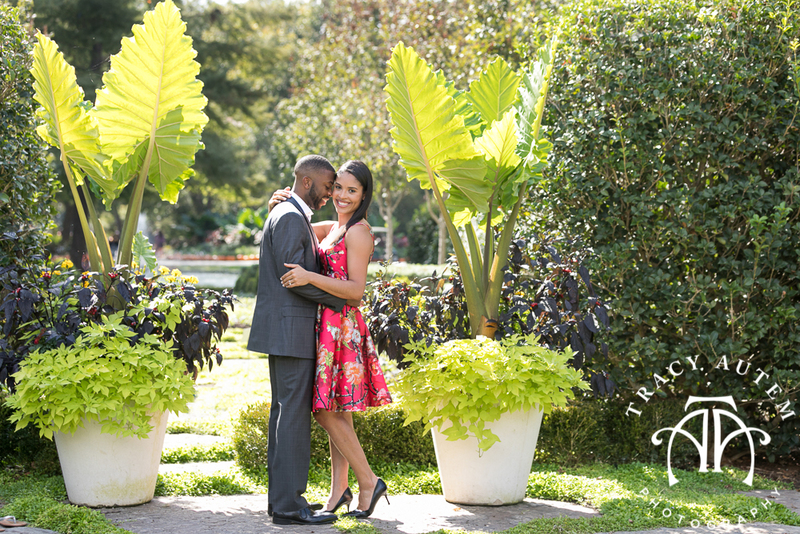 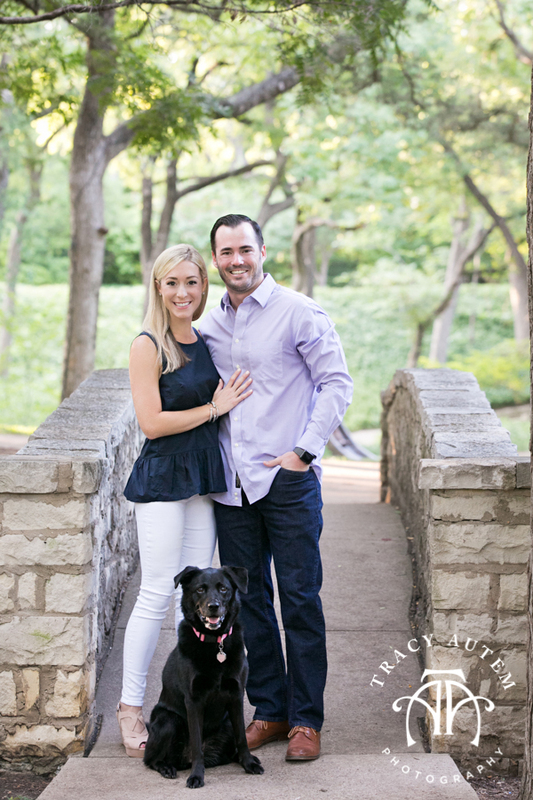 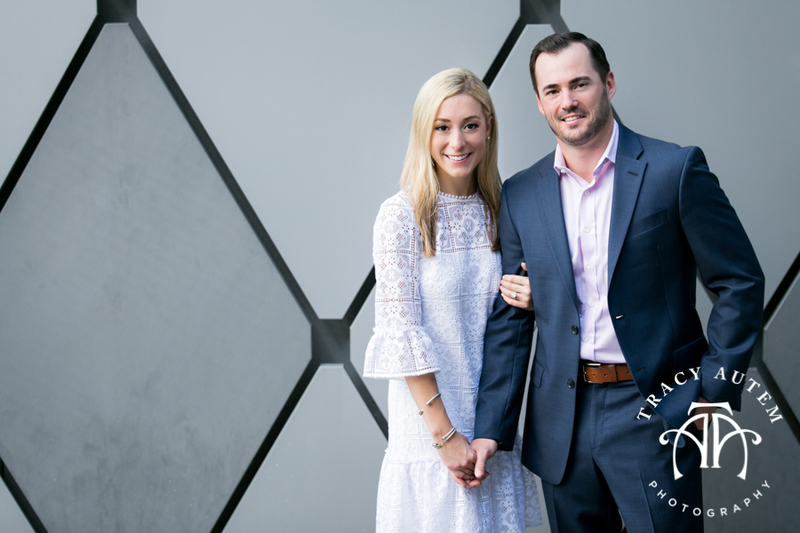 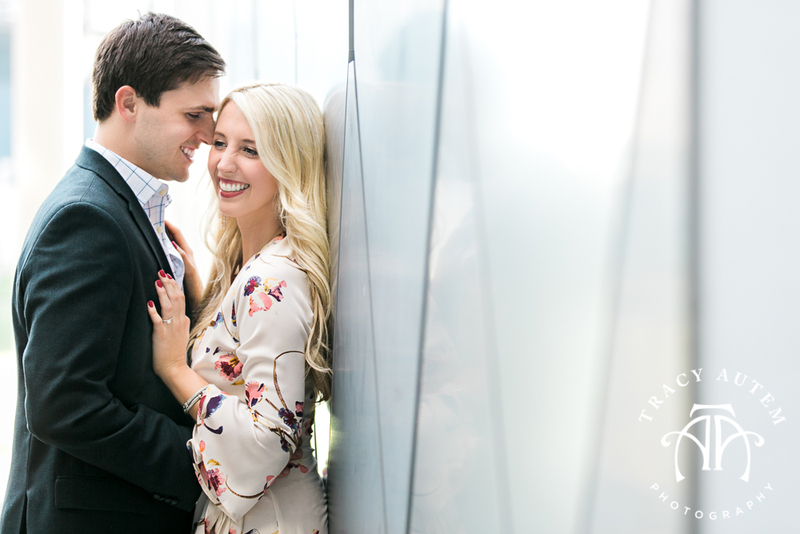 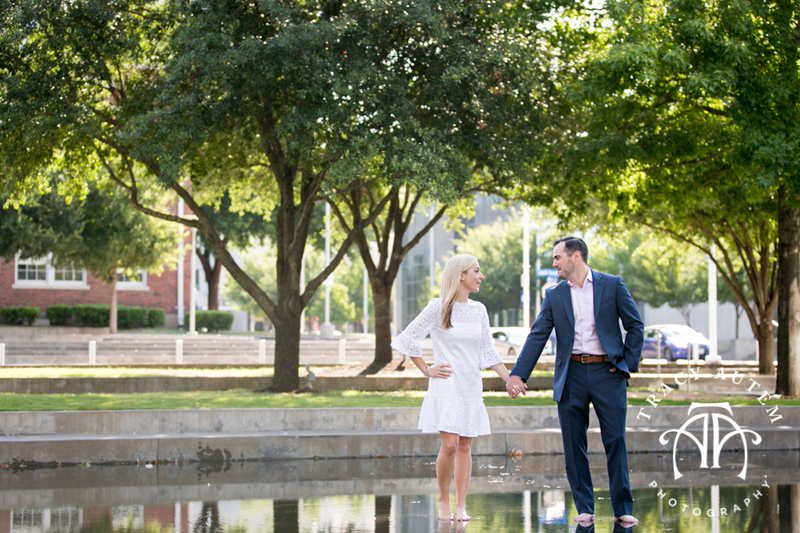 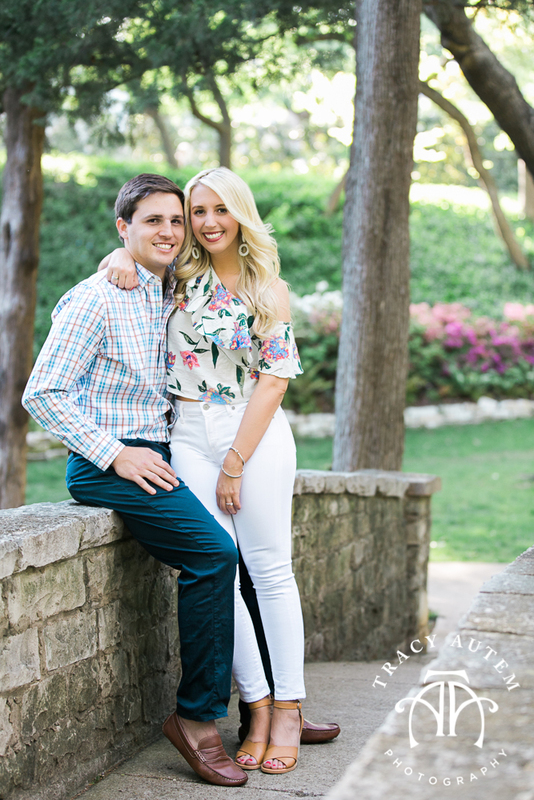 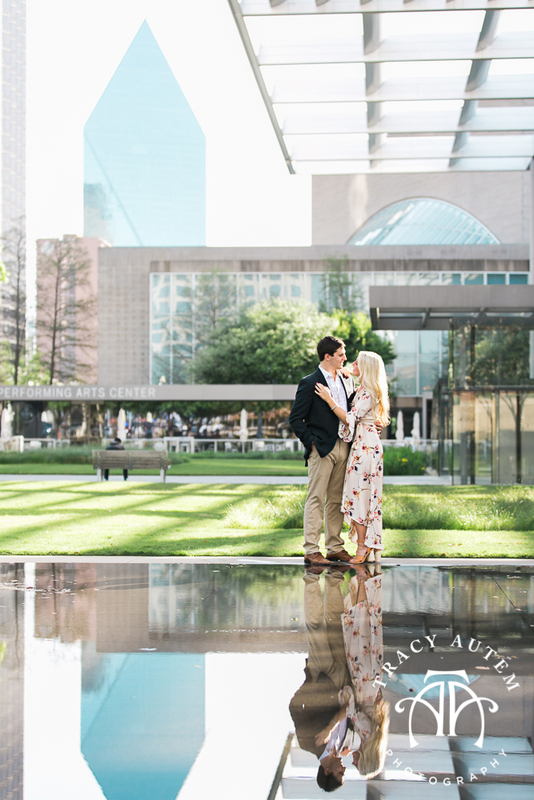 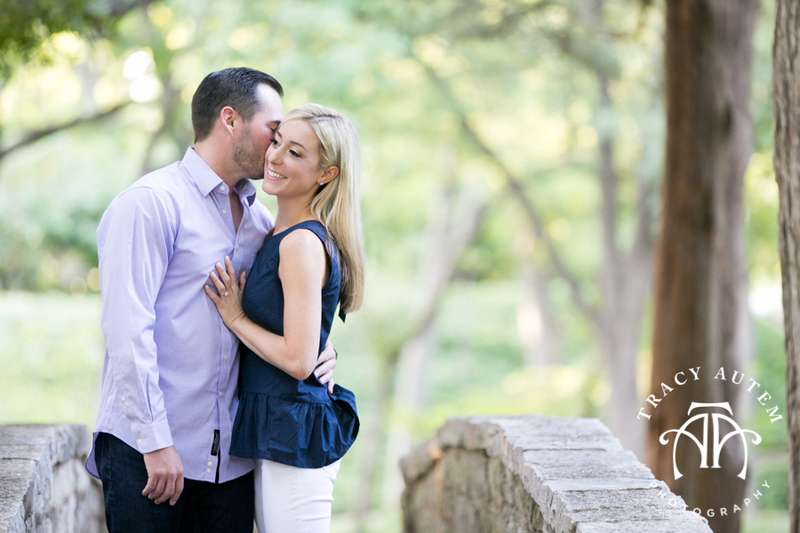 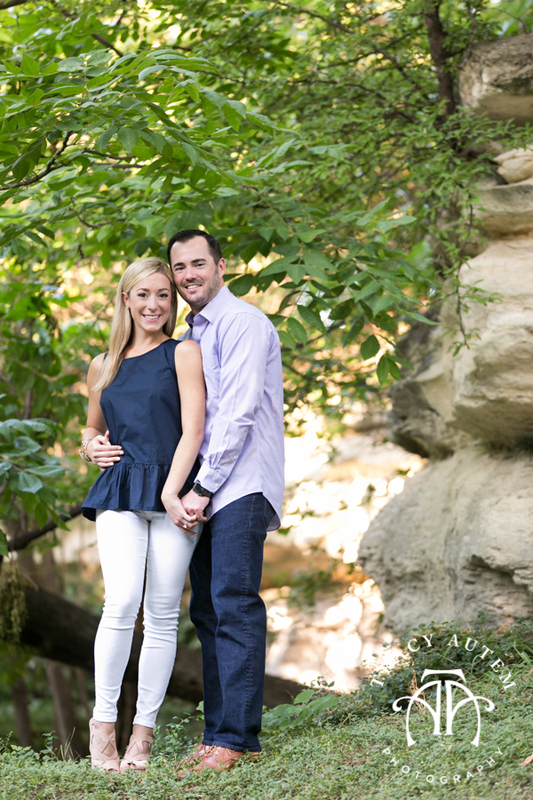 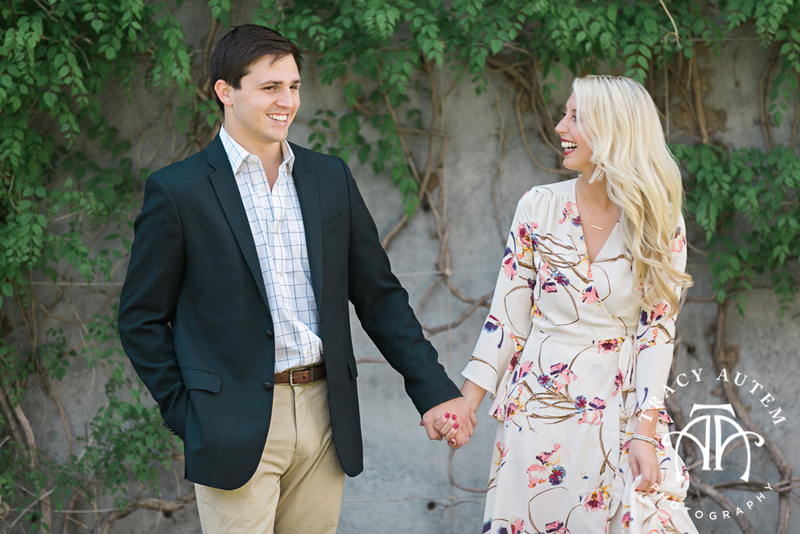 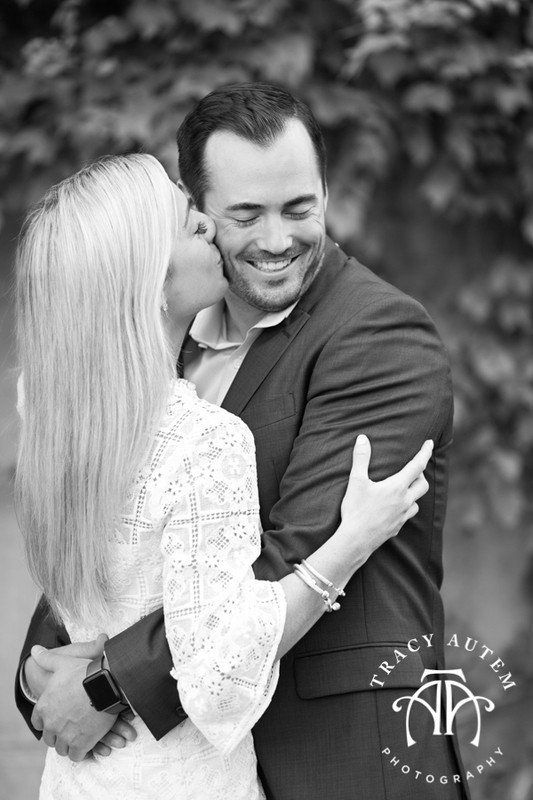 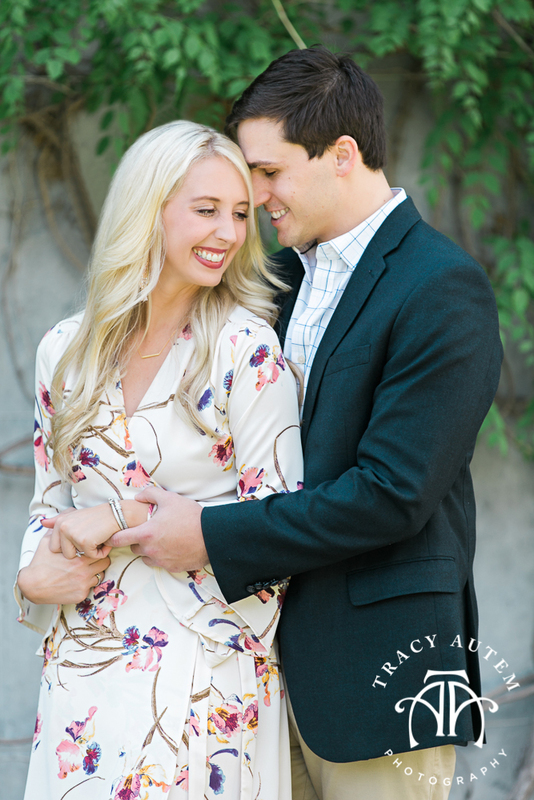 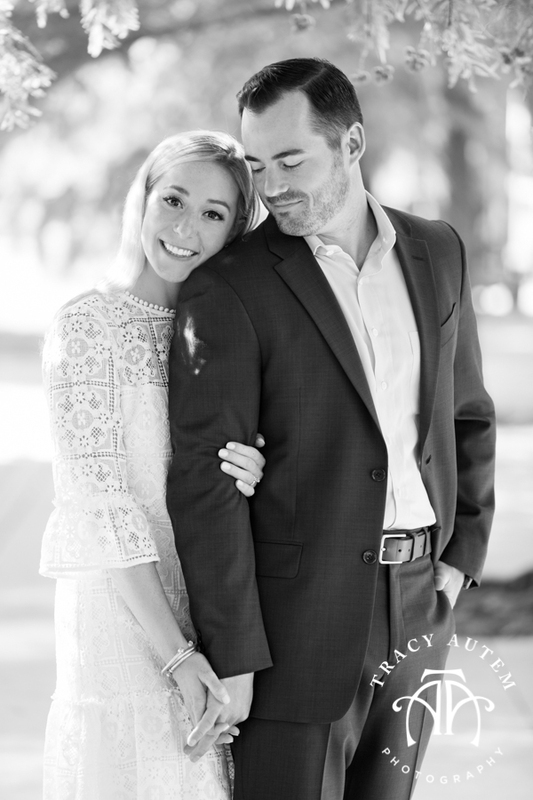 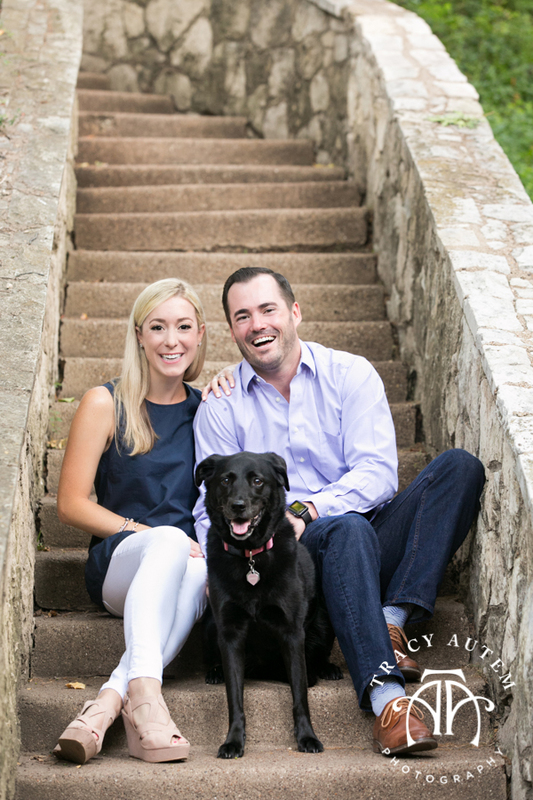 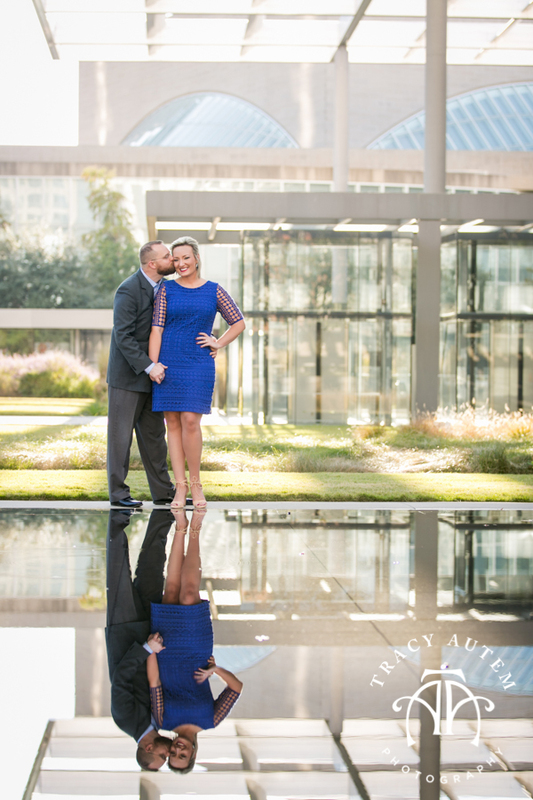 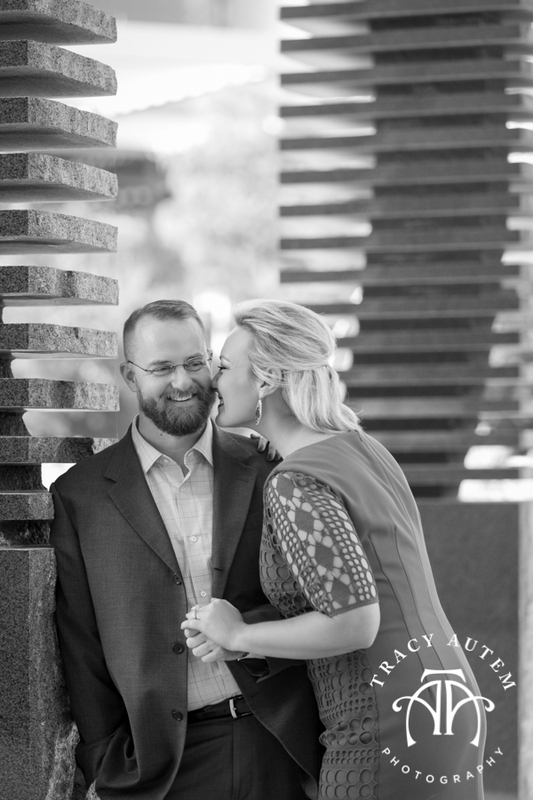 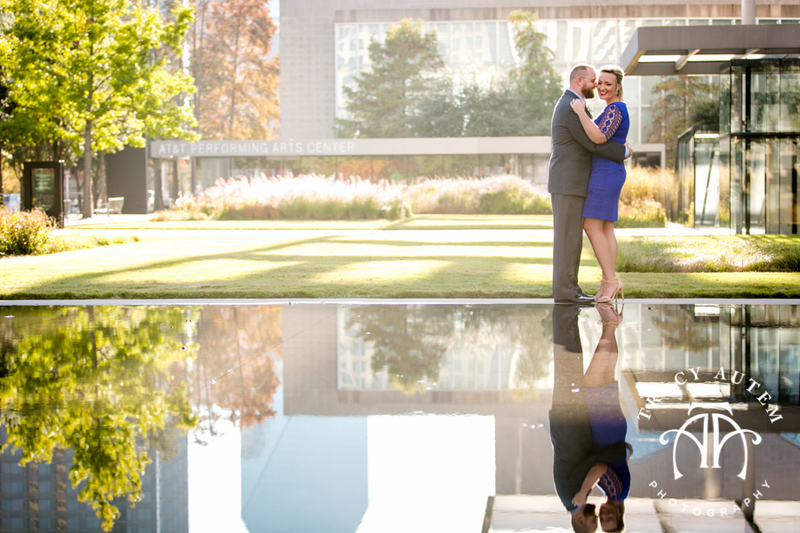 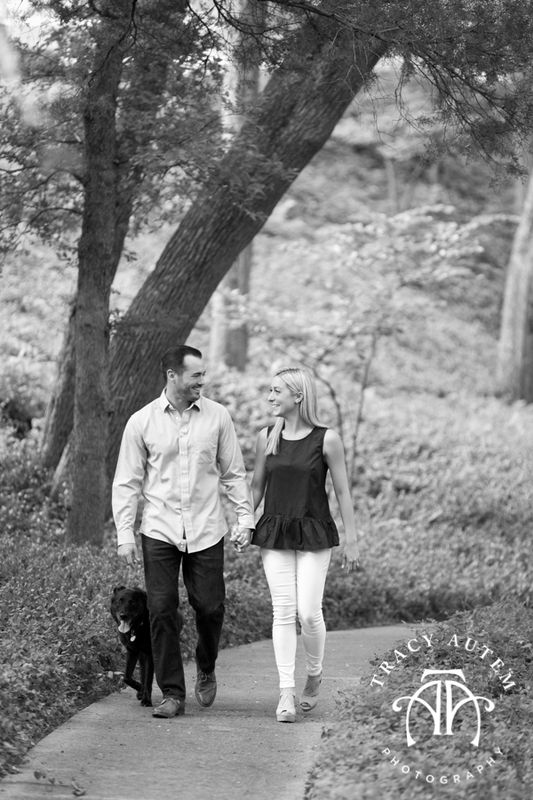 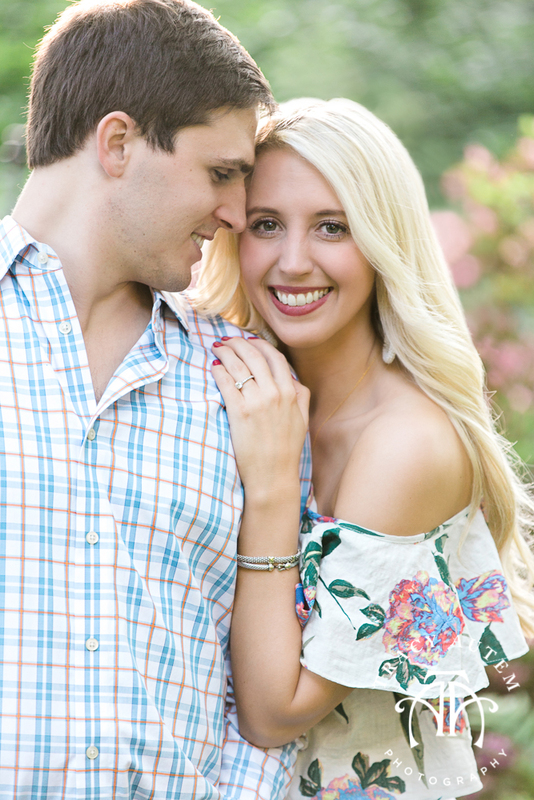 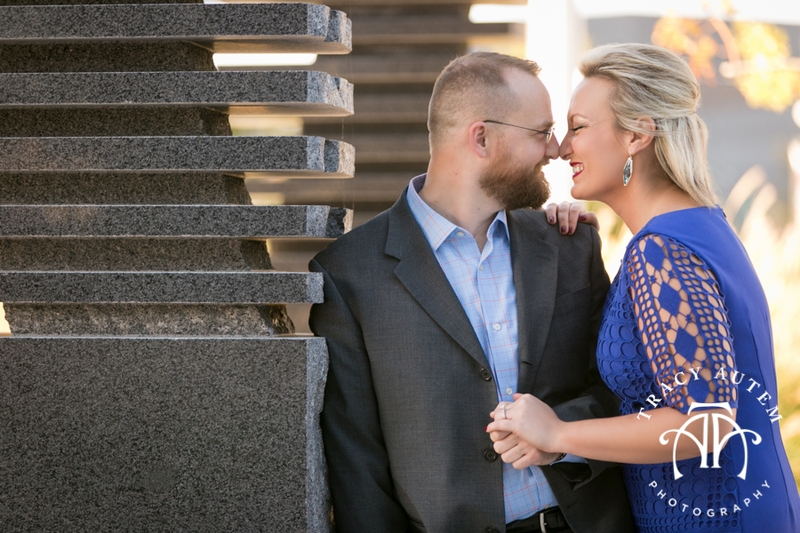 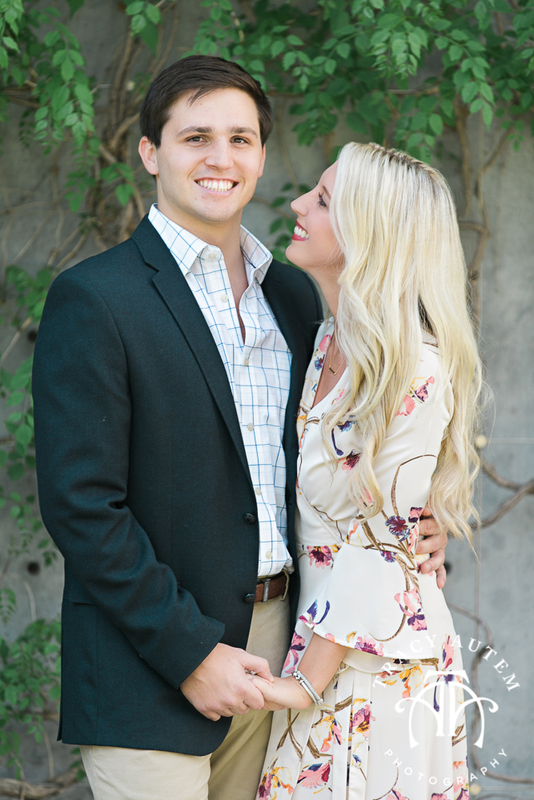 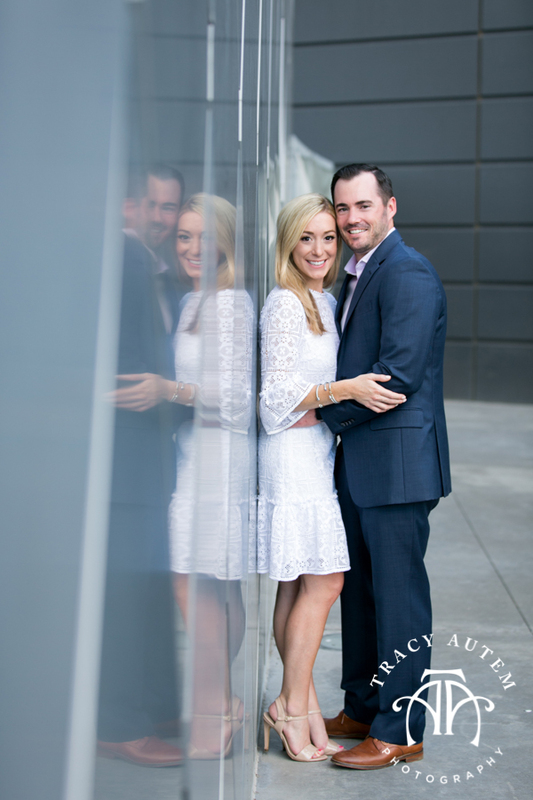 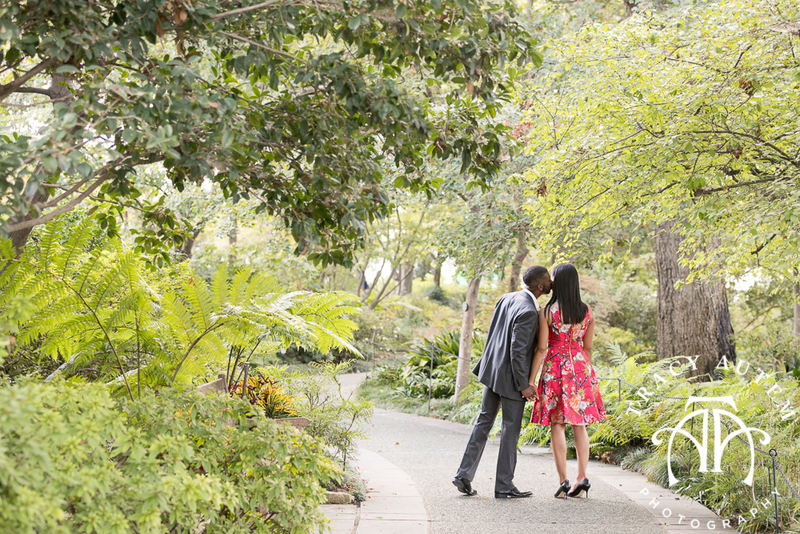 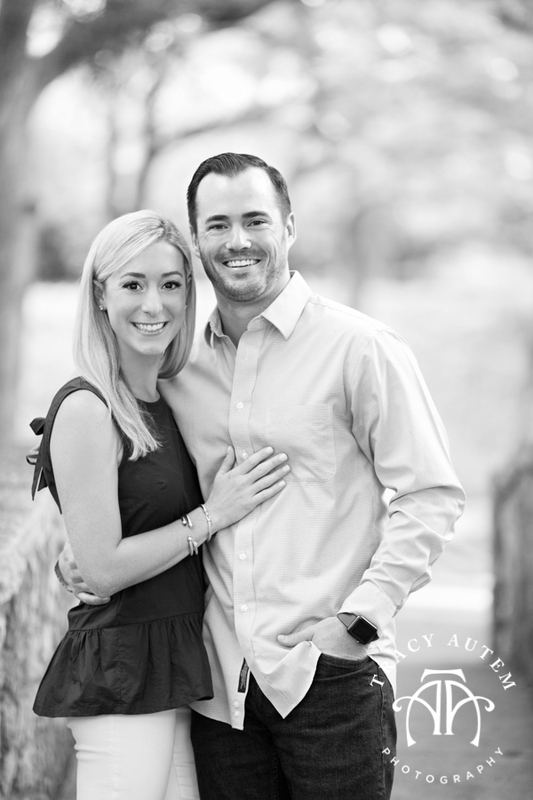 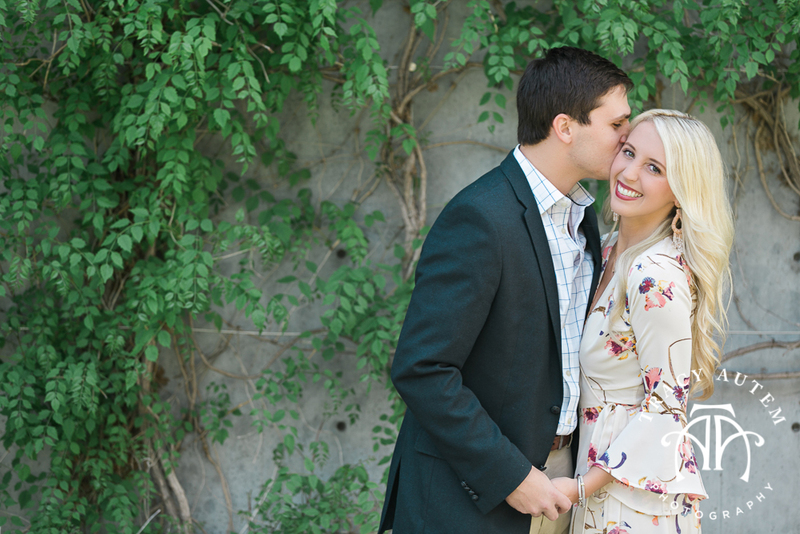 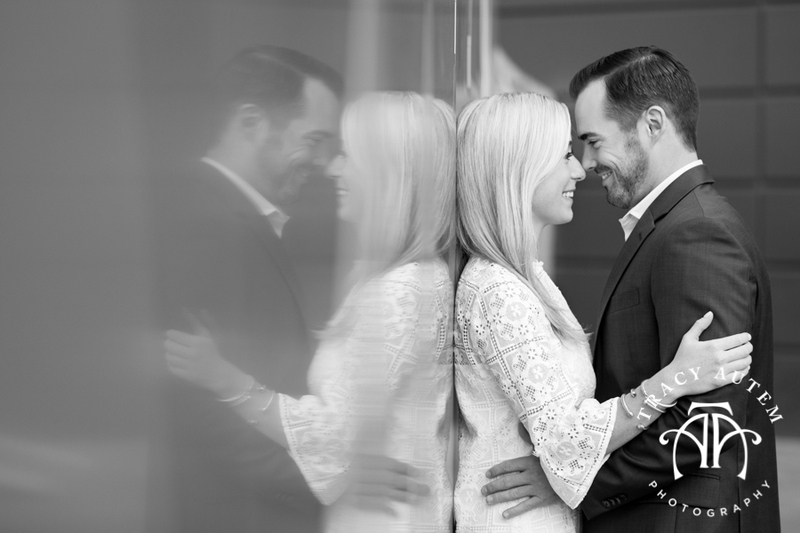 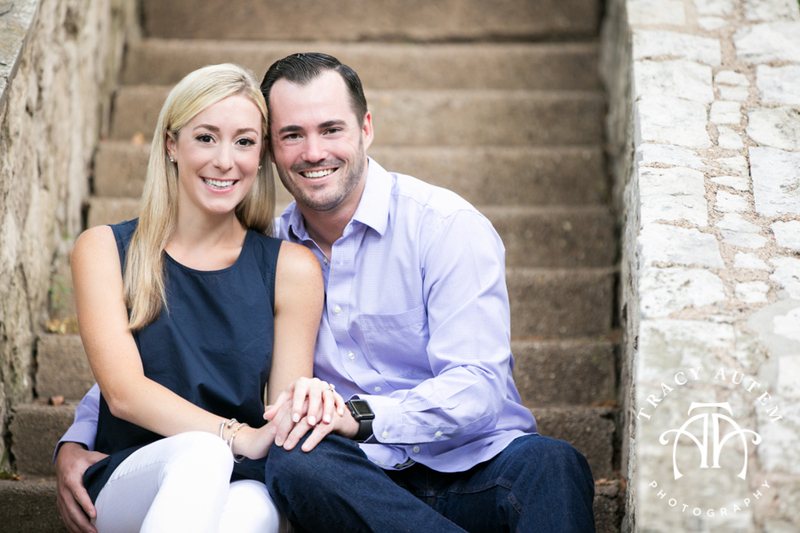 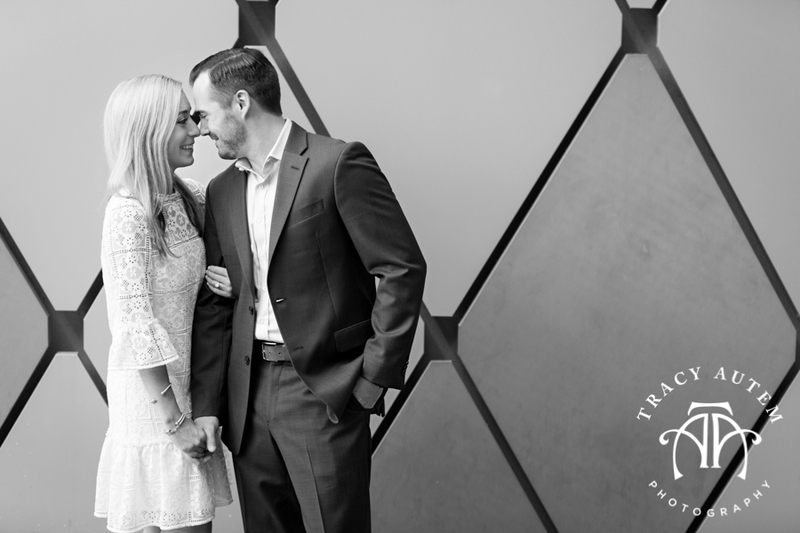 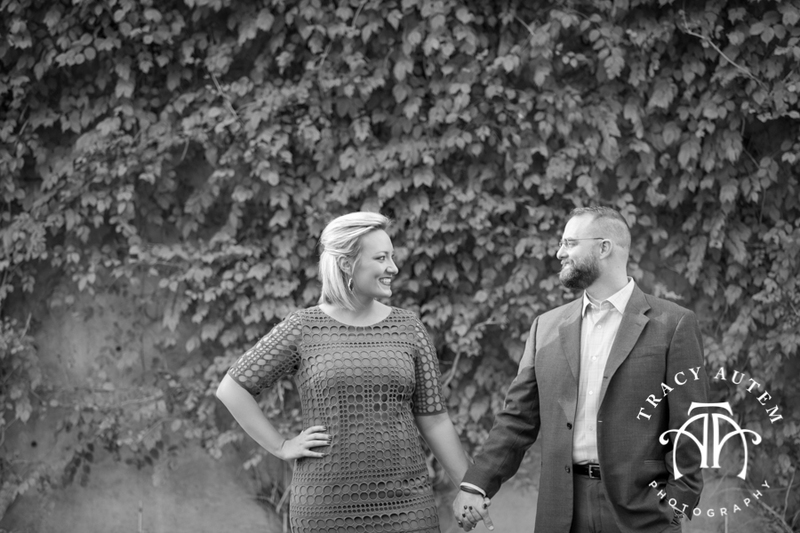 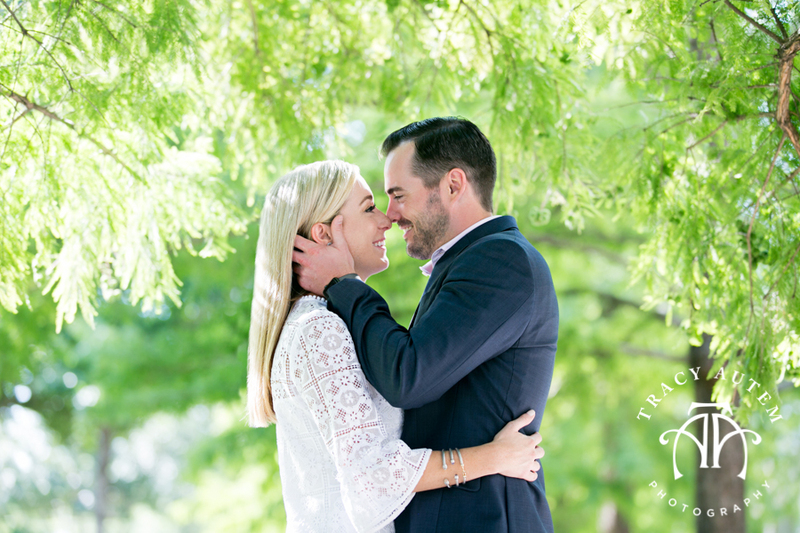 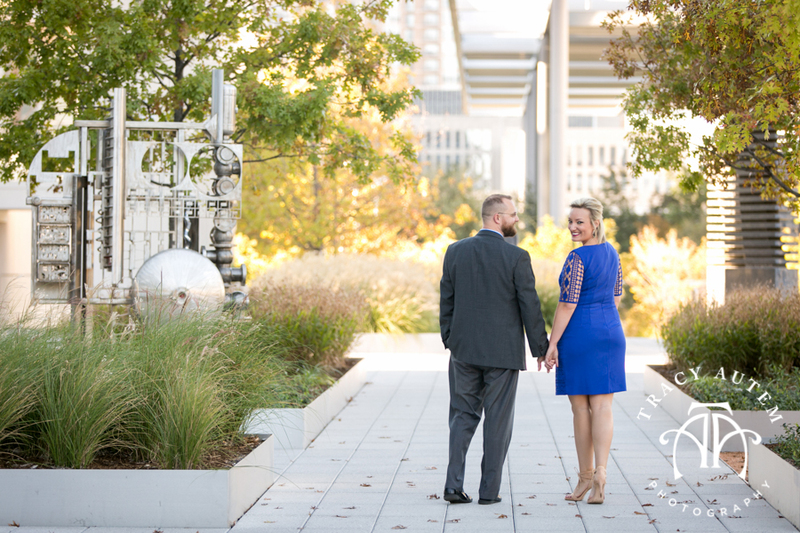 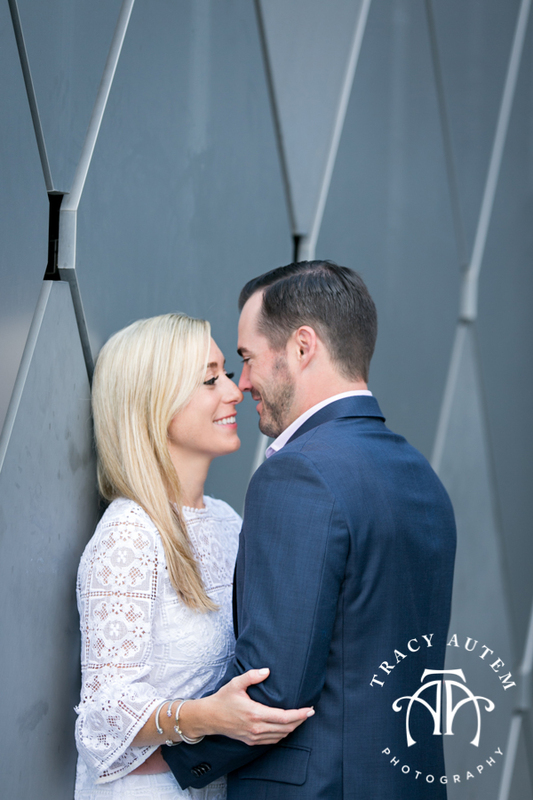 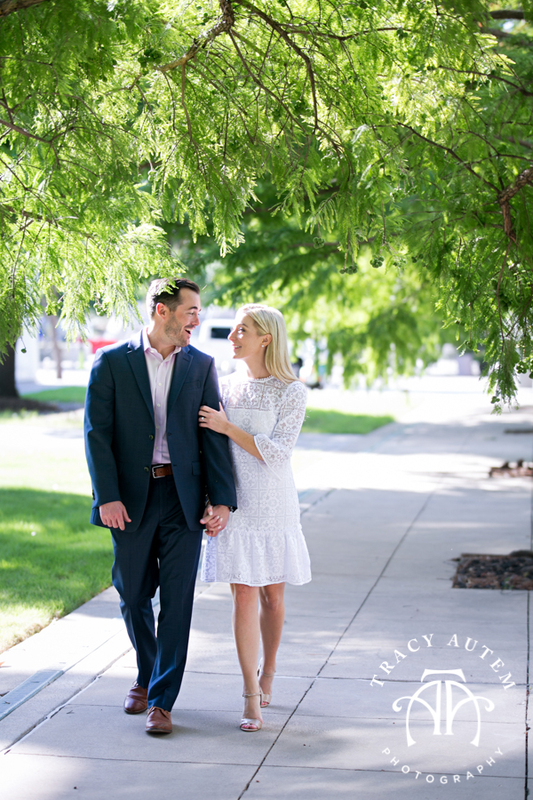 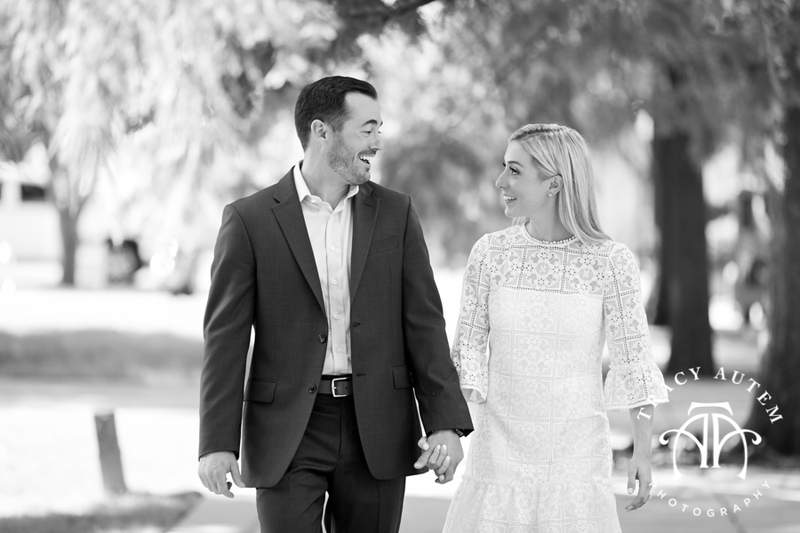 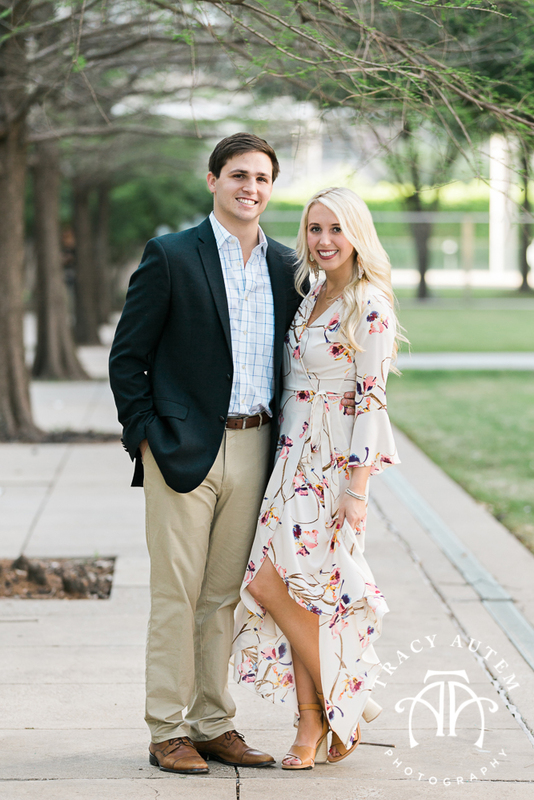 Caroline and Rob are getting married next year at Holy Trinity Church and The Four Seasons. 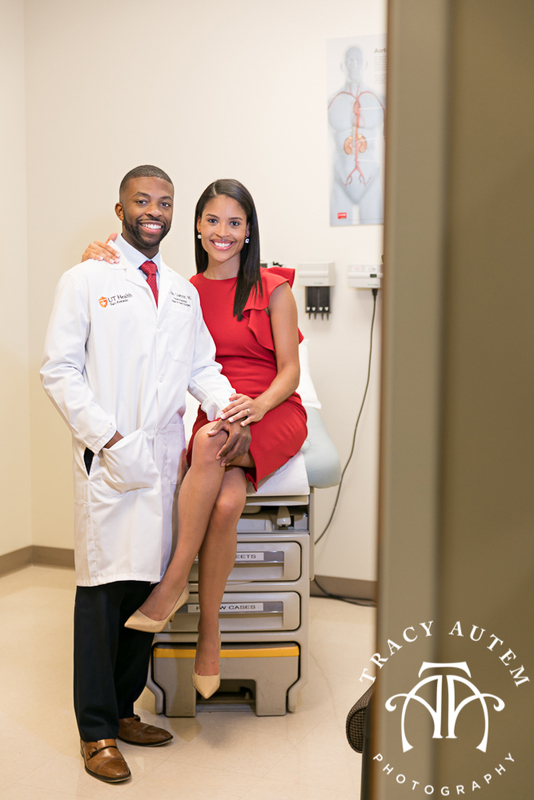 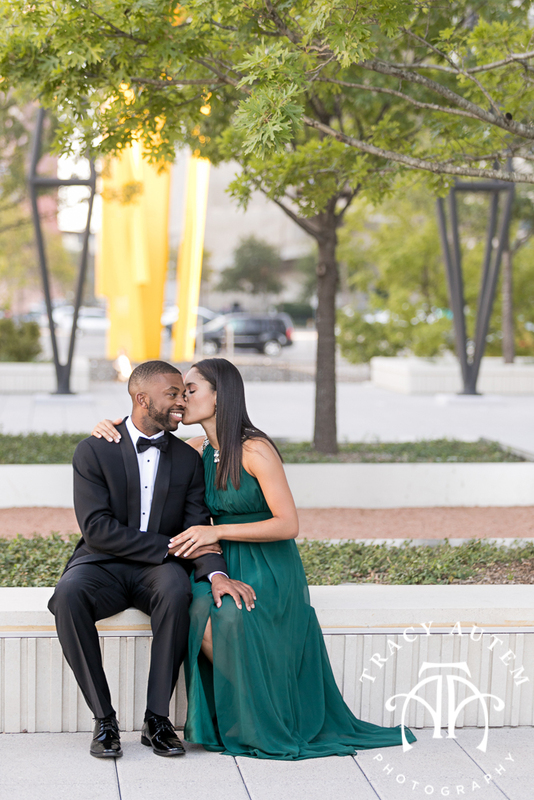 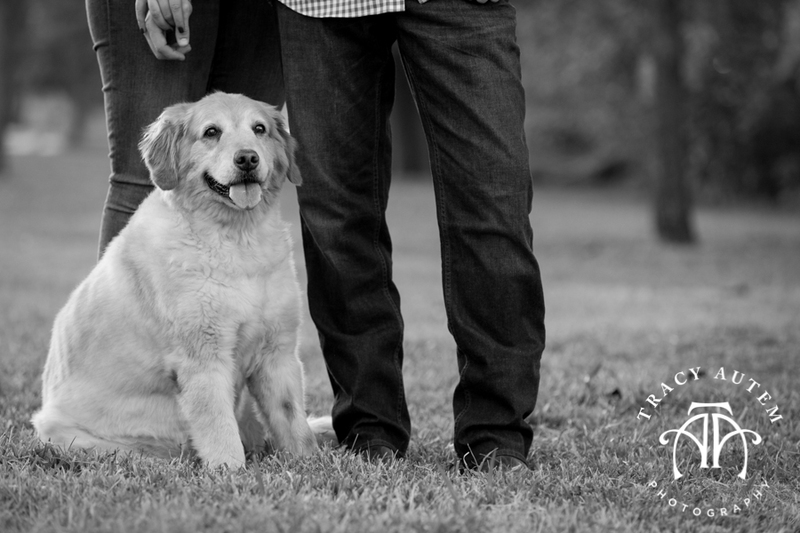 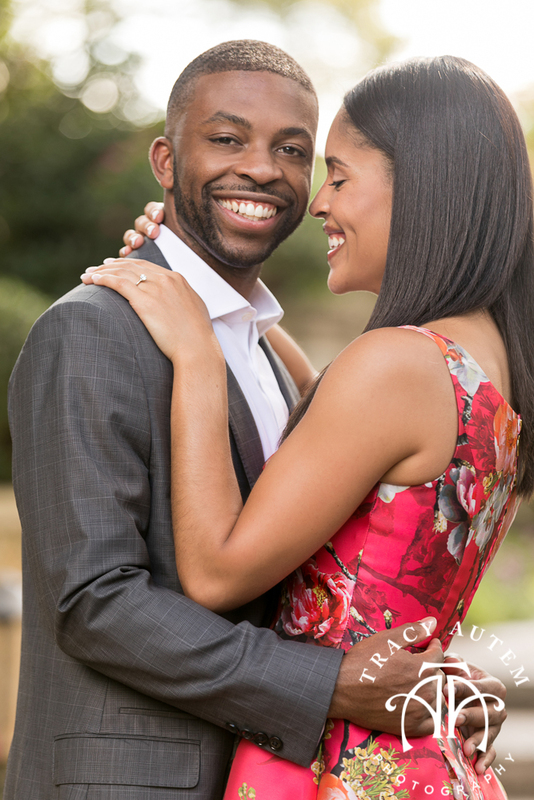 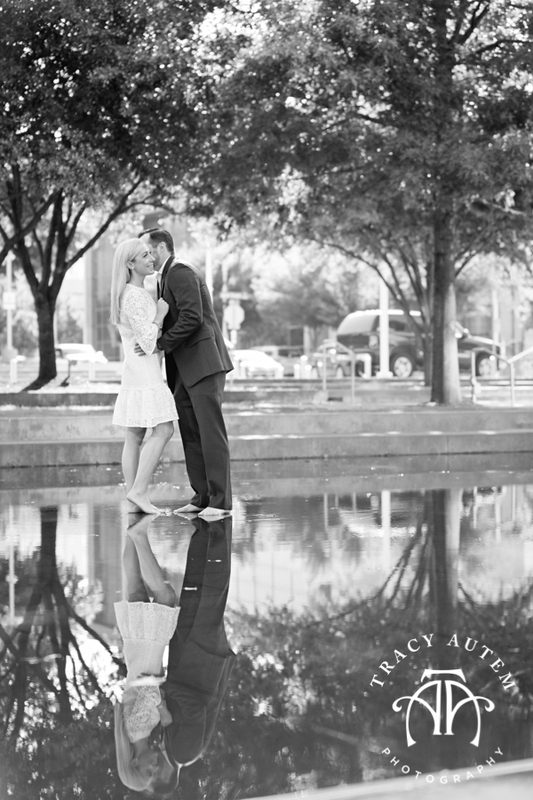 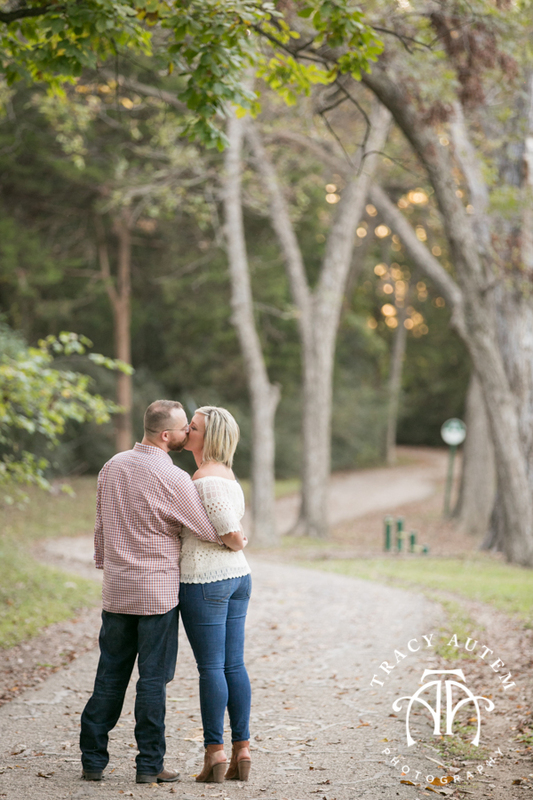 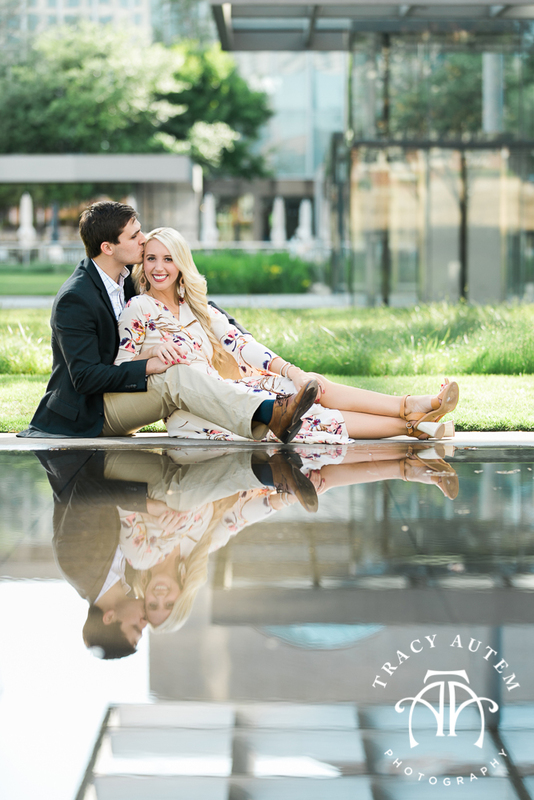 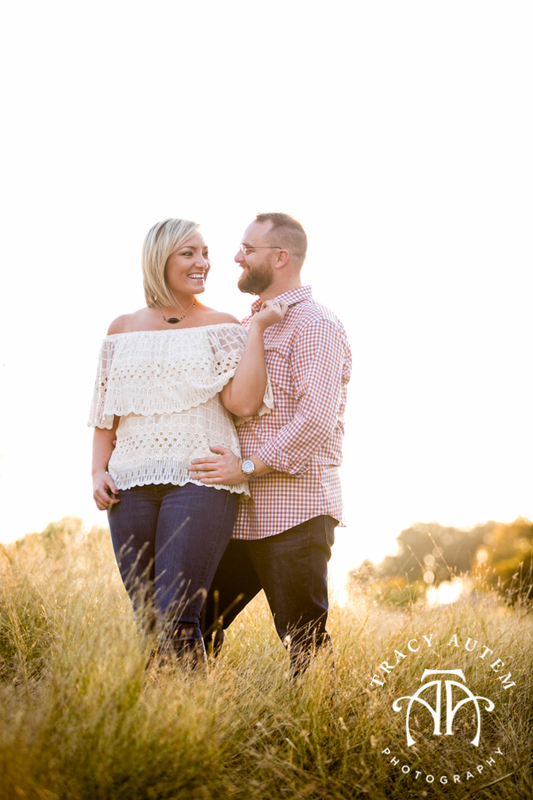 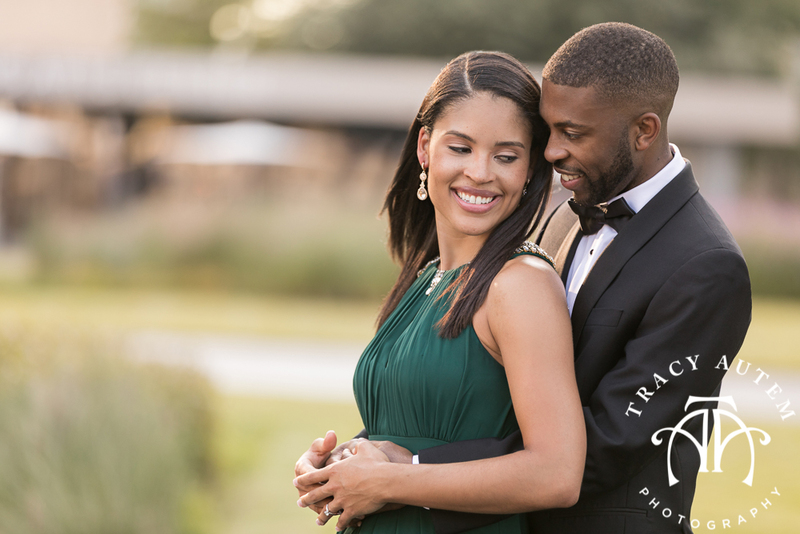 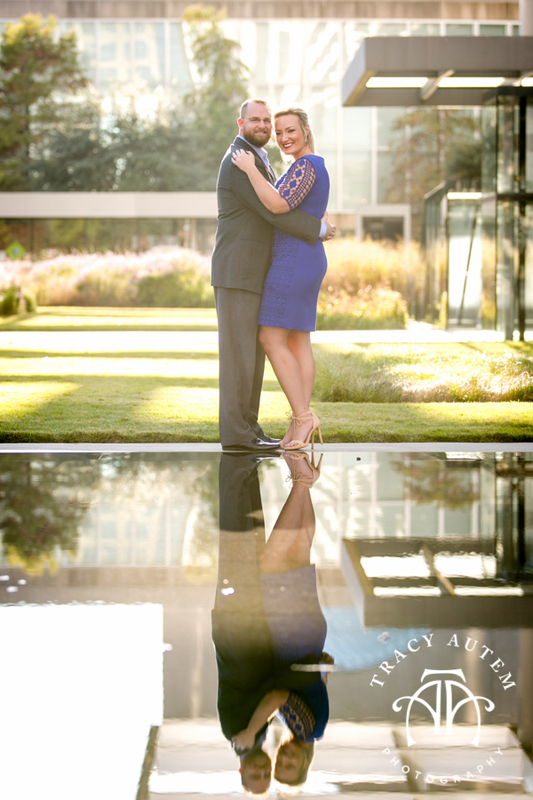 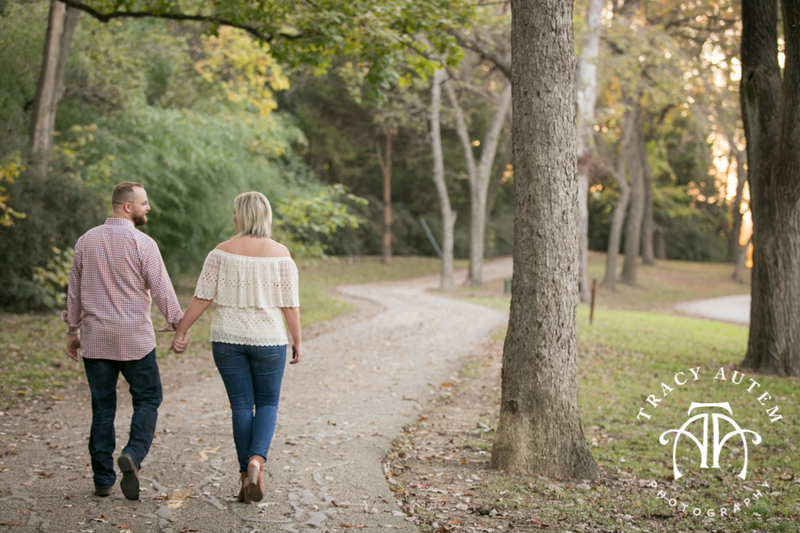 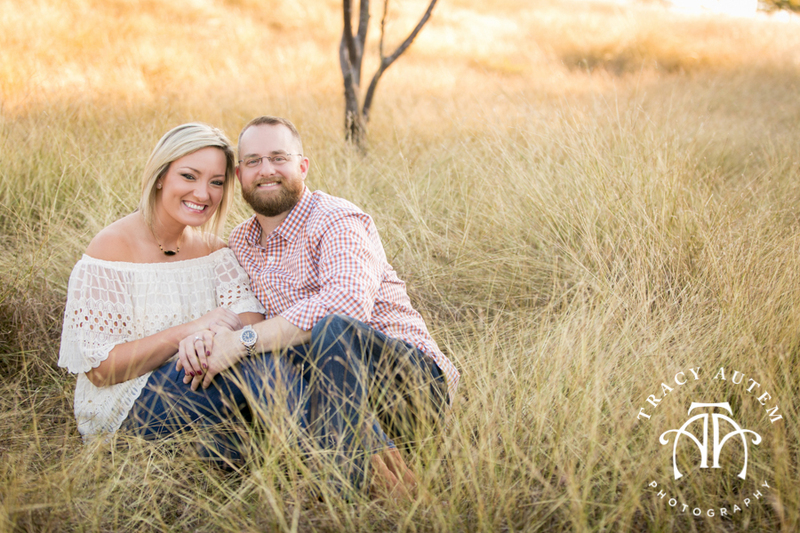 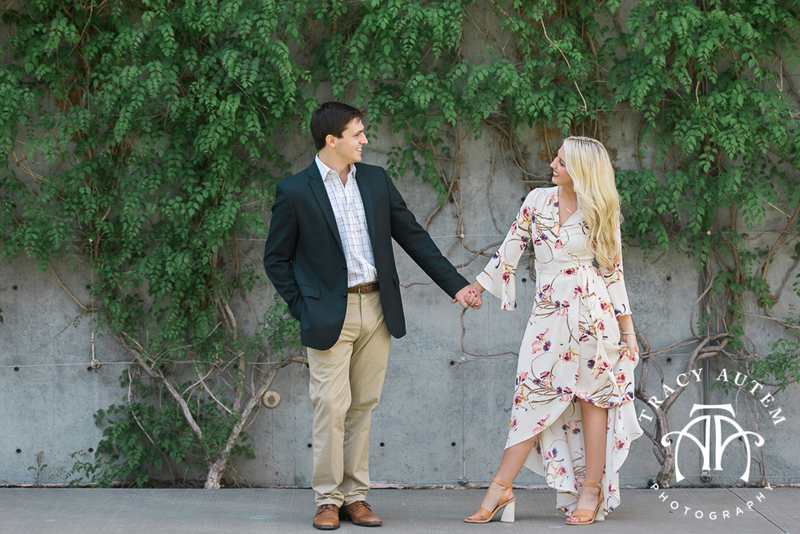 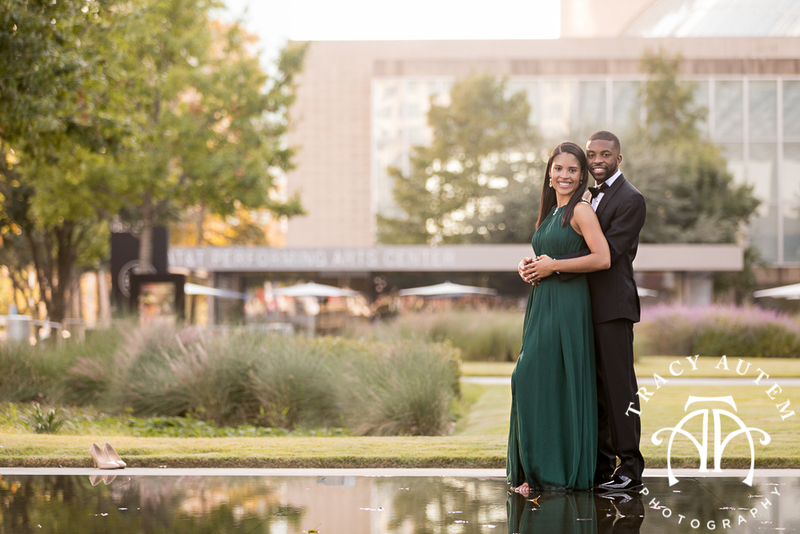 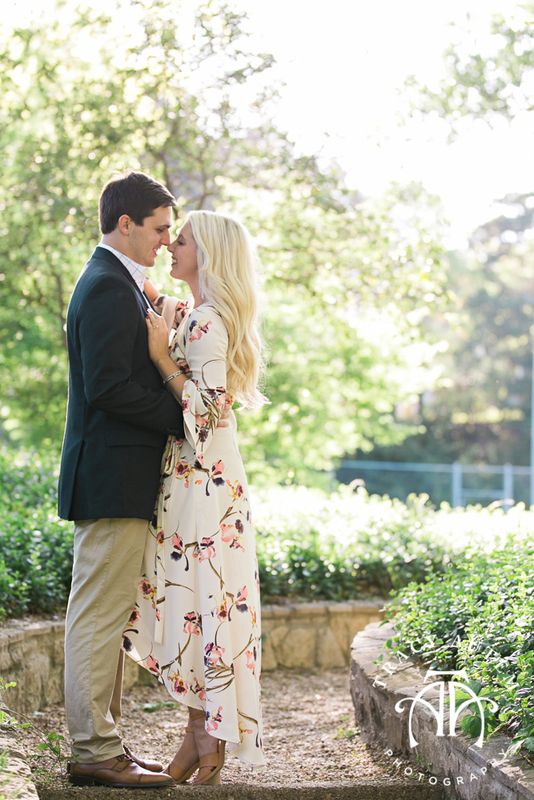 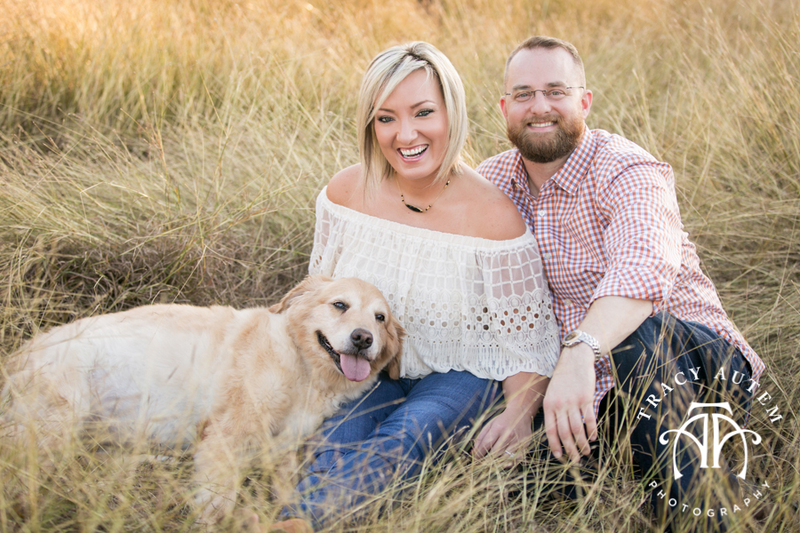 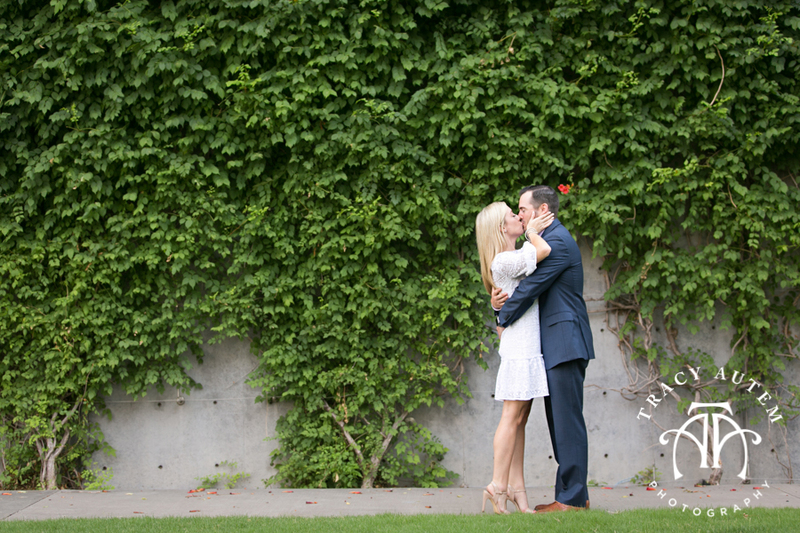 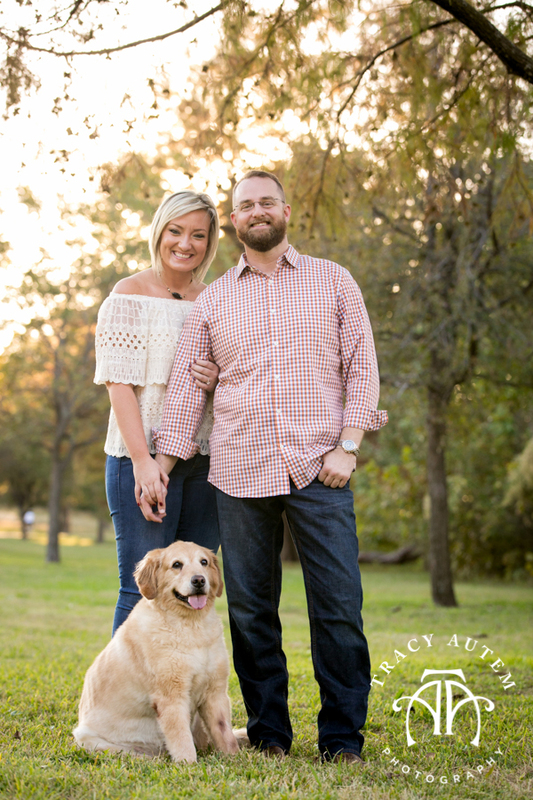 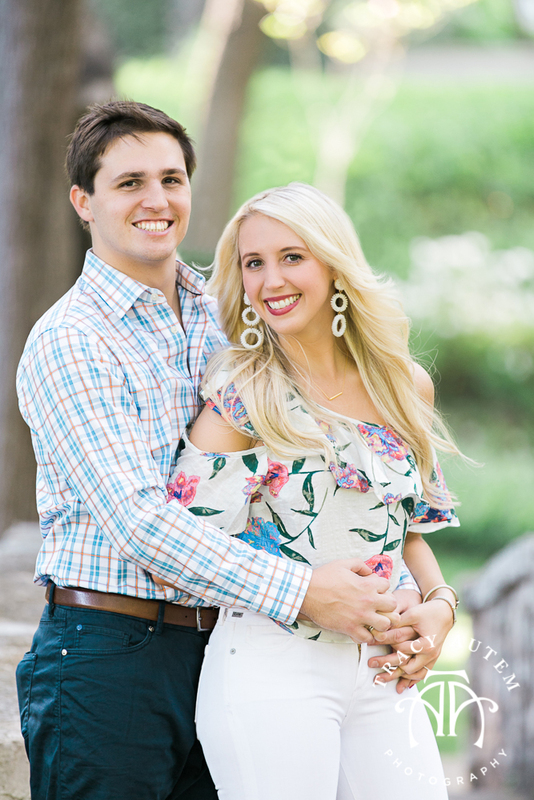 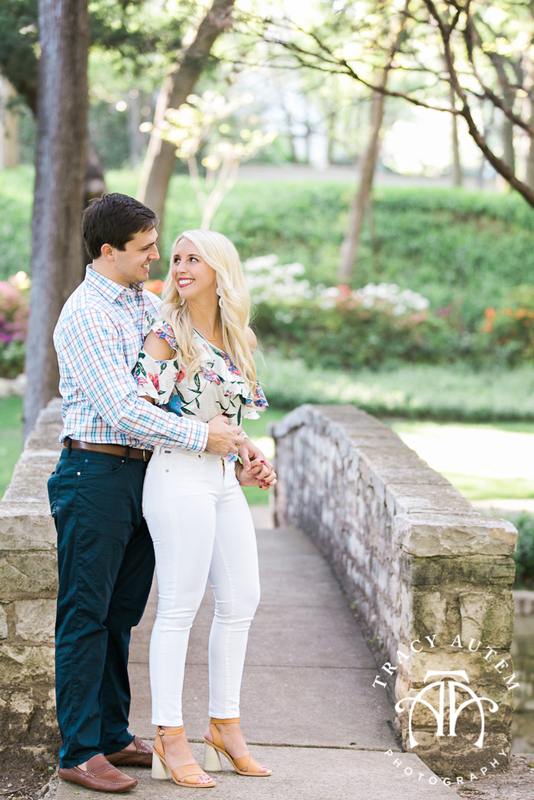 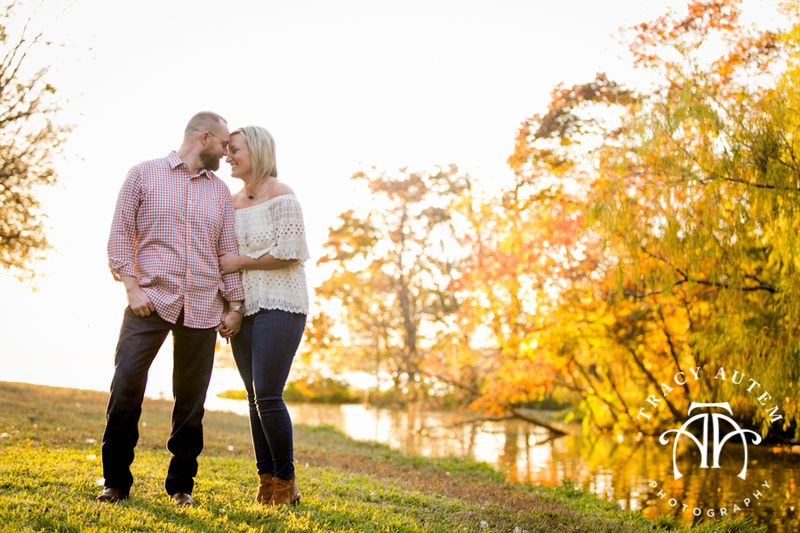 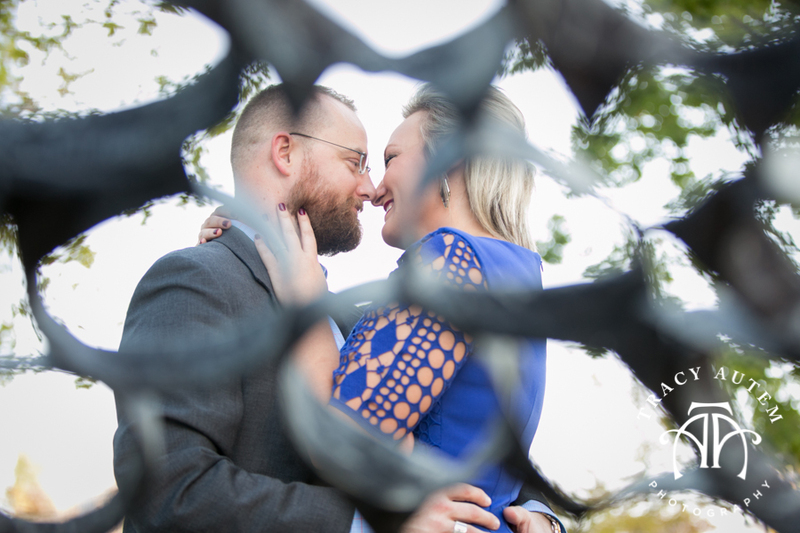 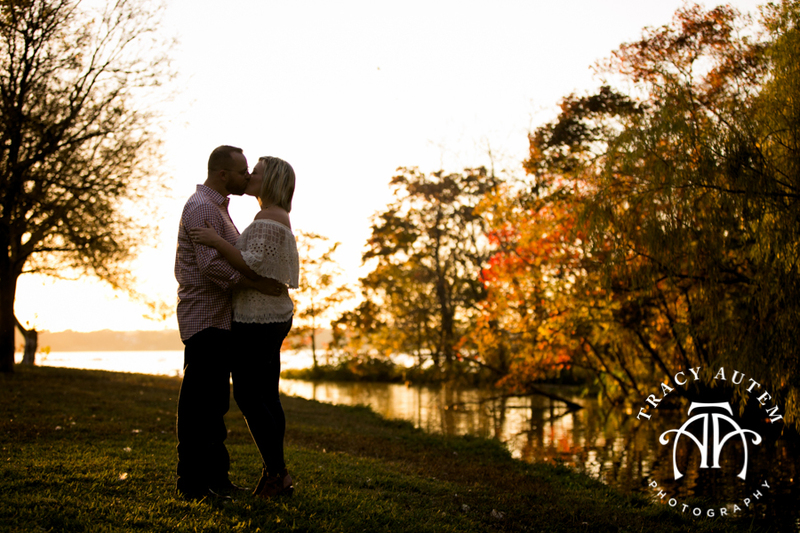 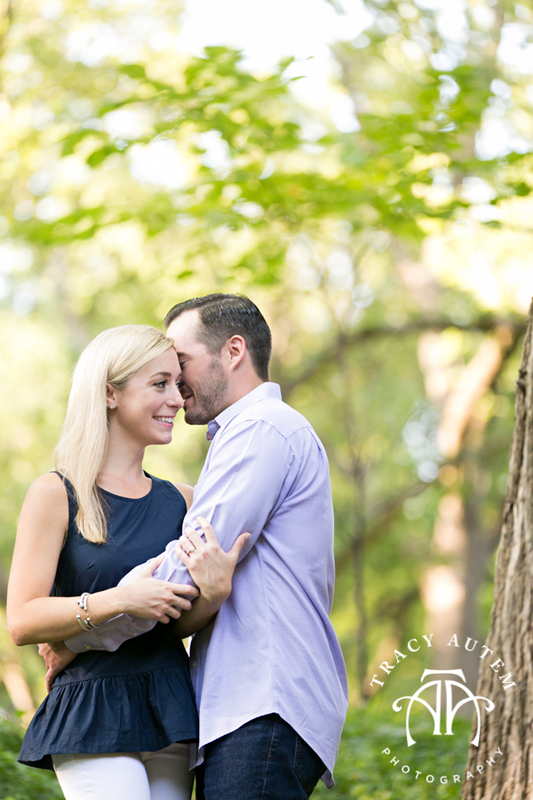 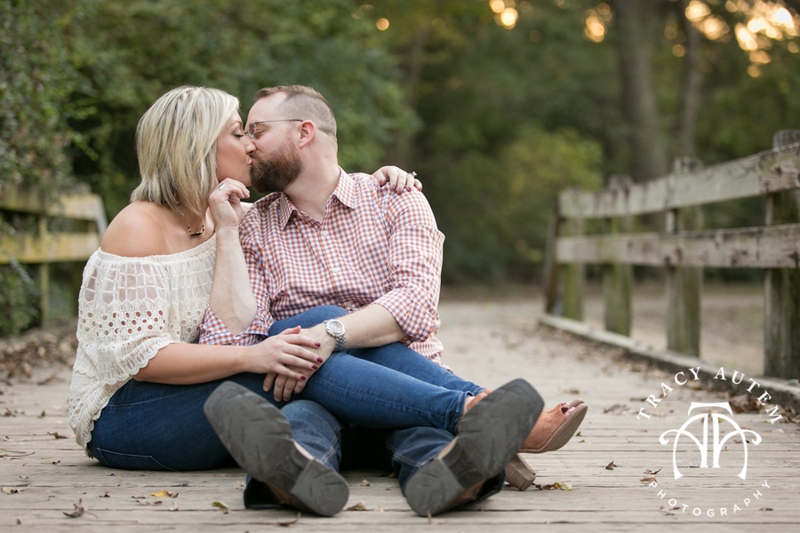 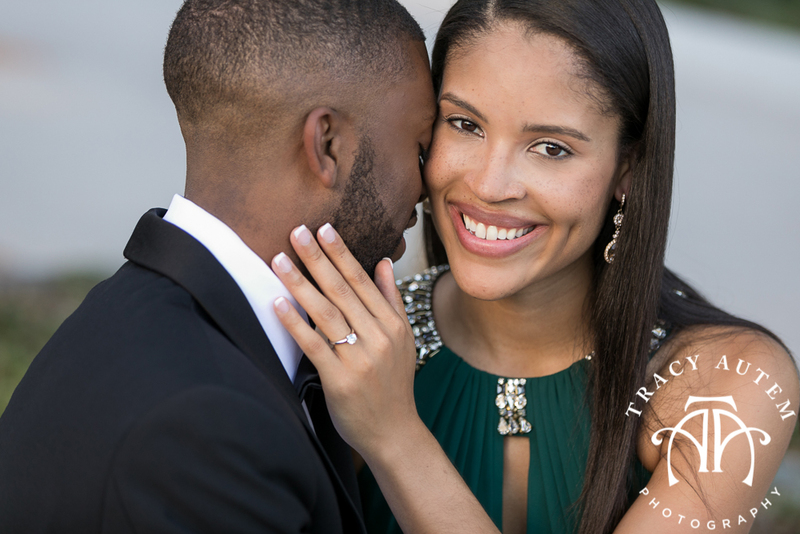 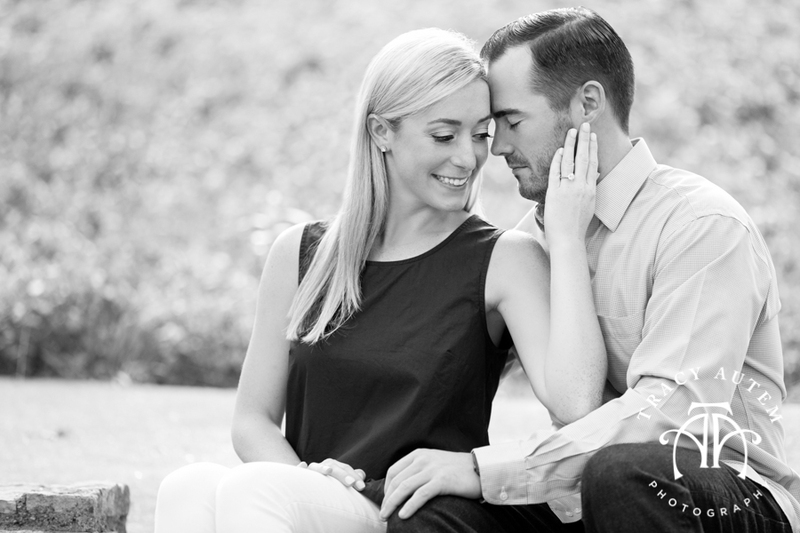 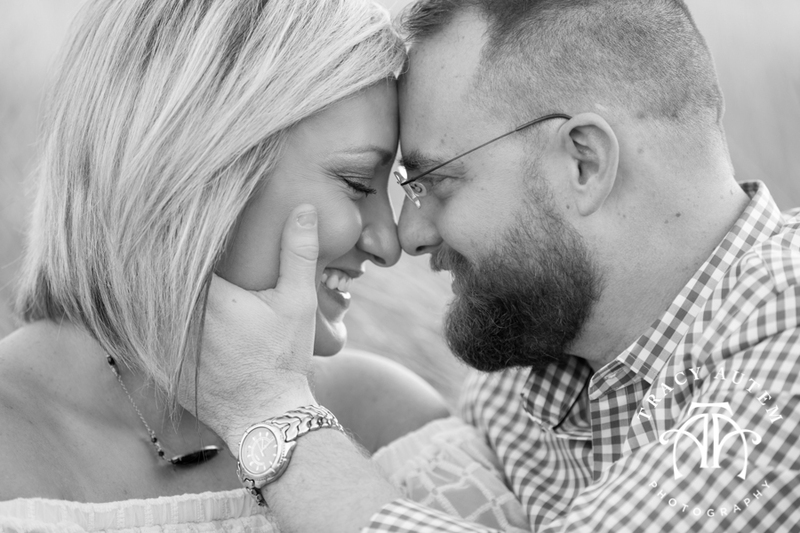 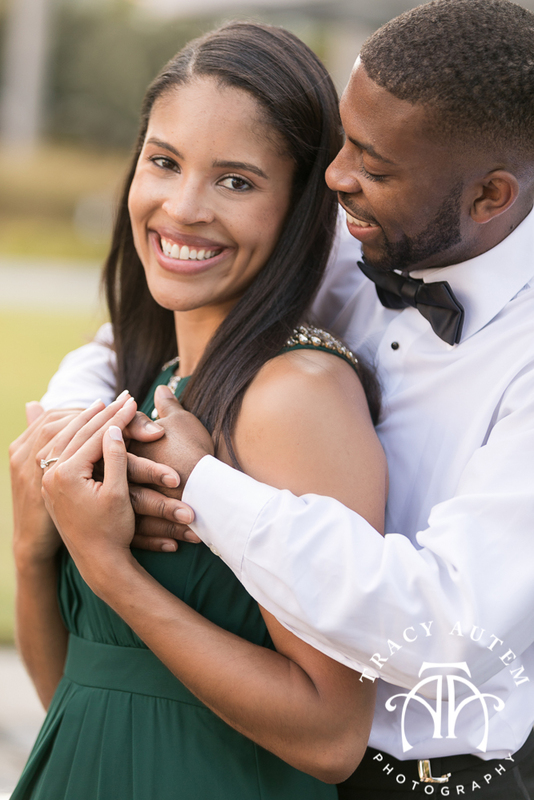 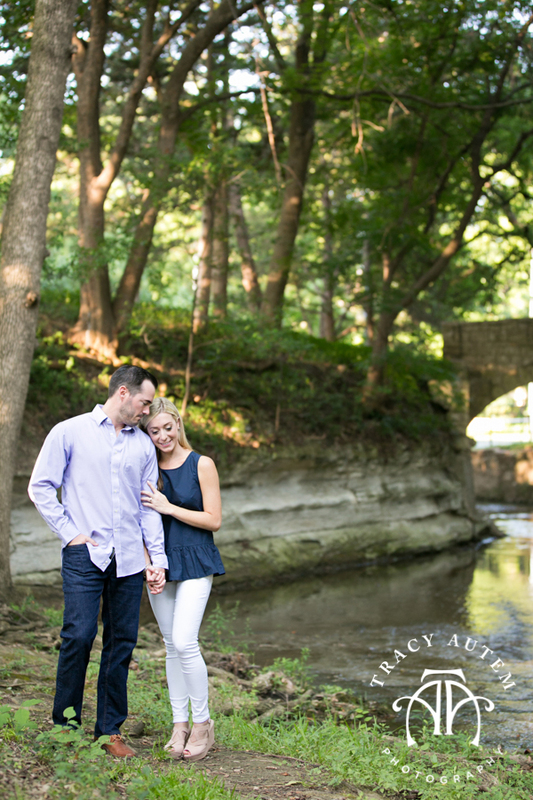 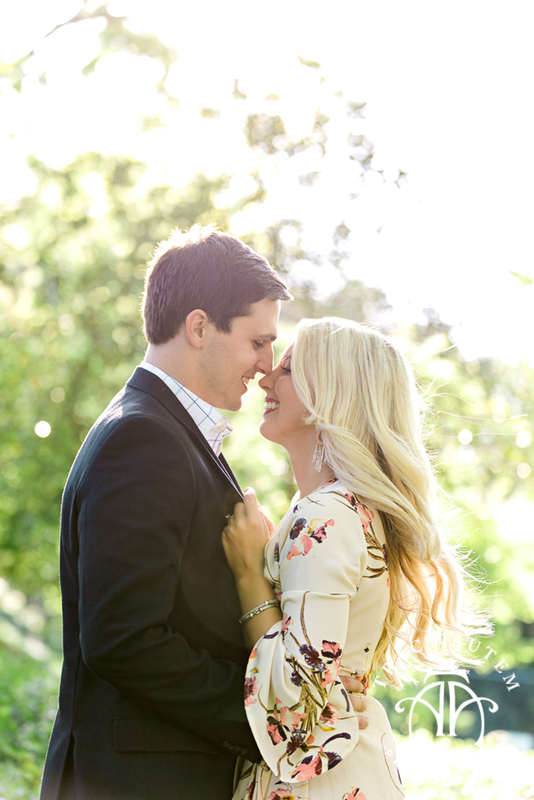 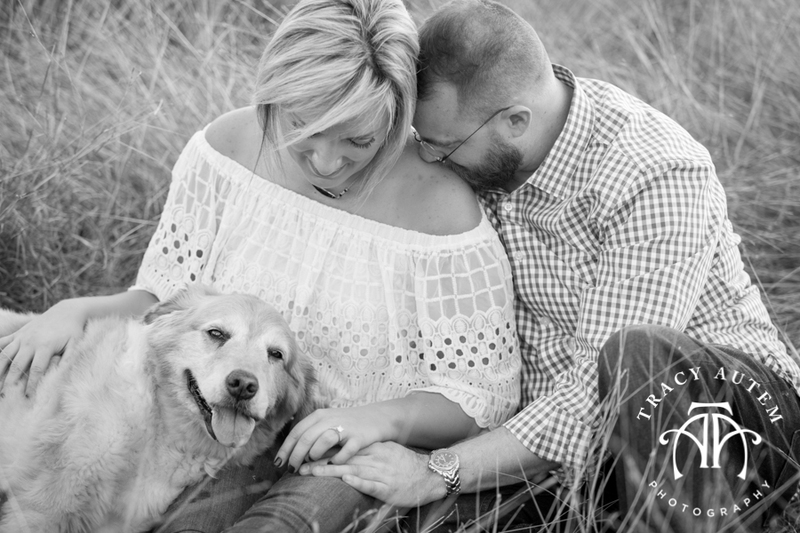 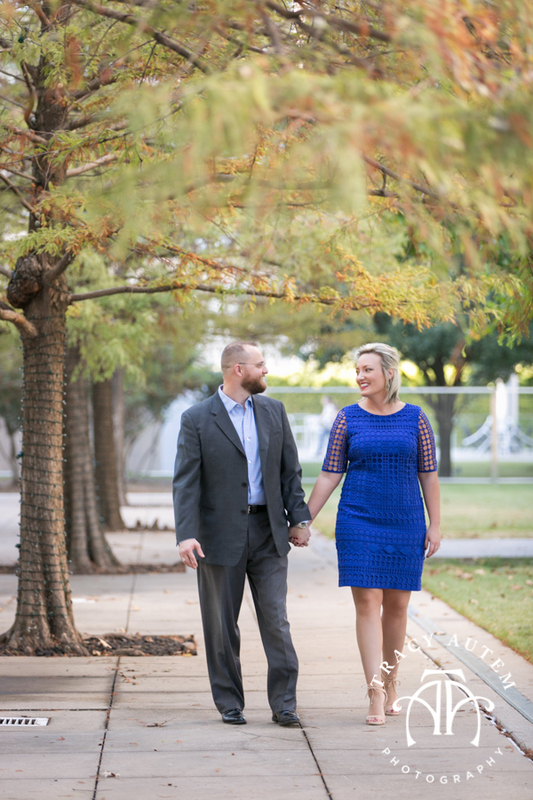 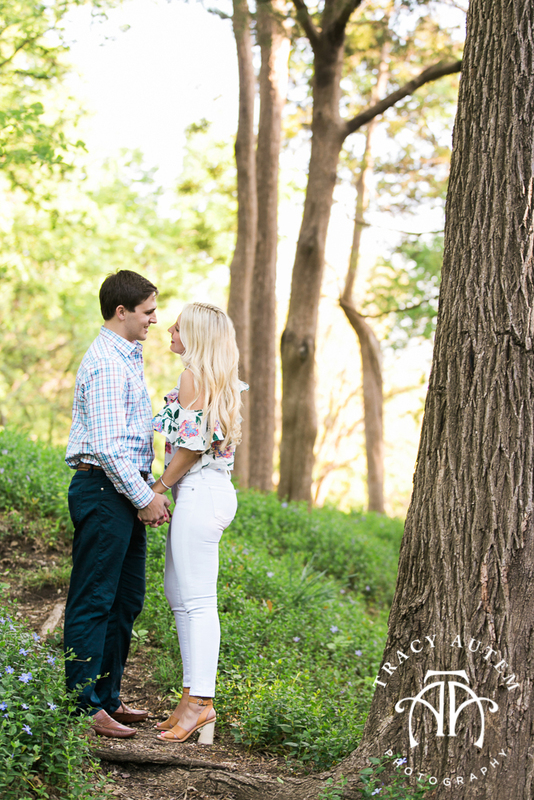 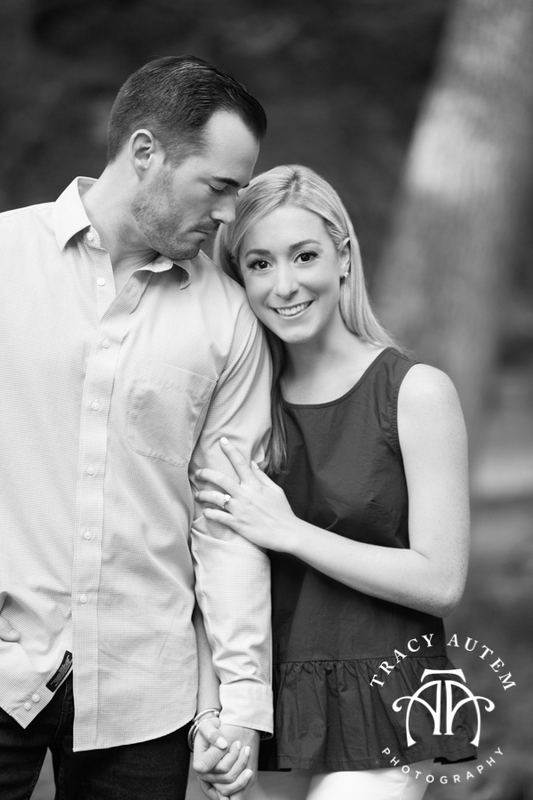 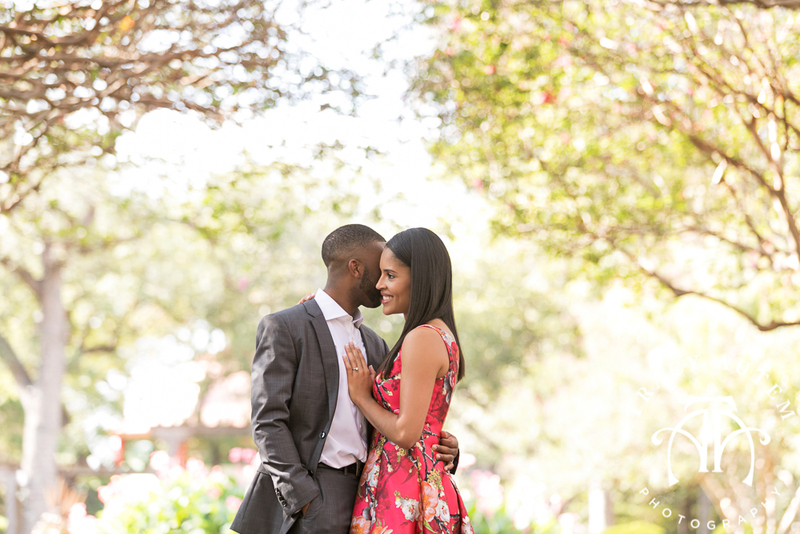 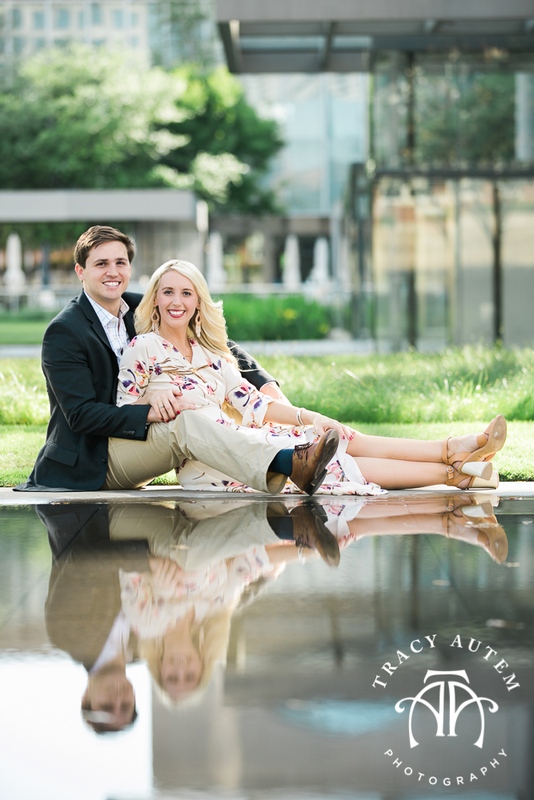 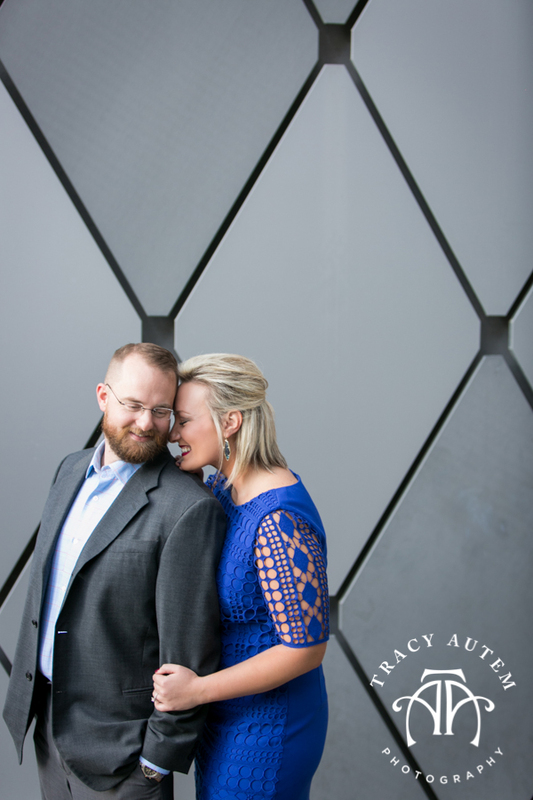 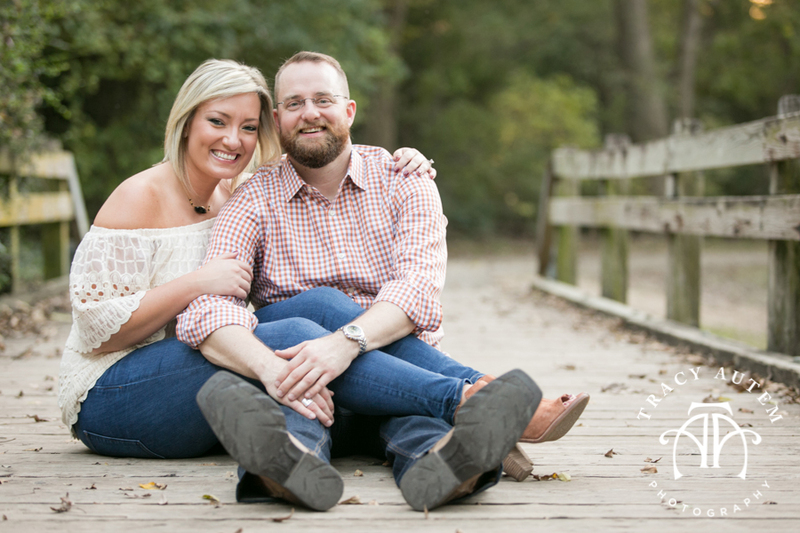 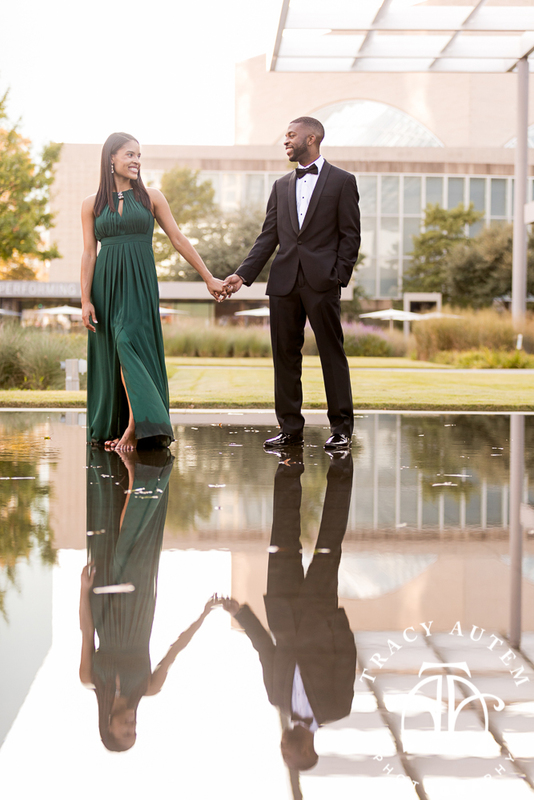 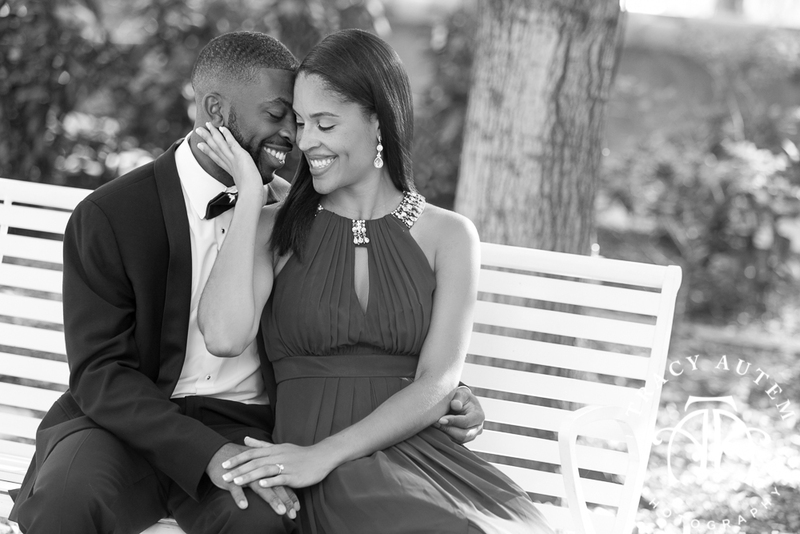 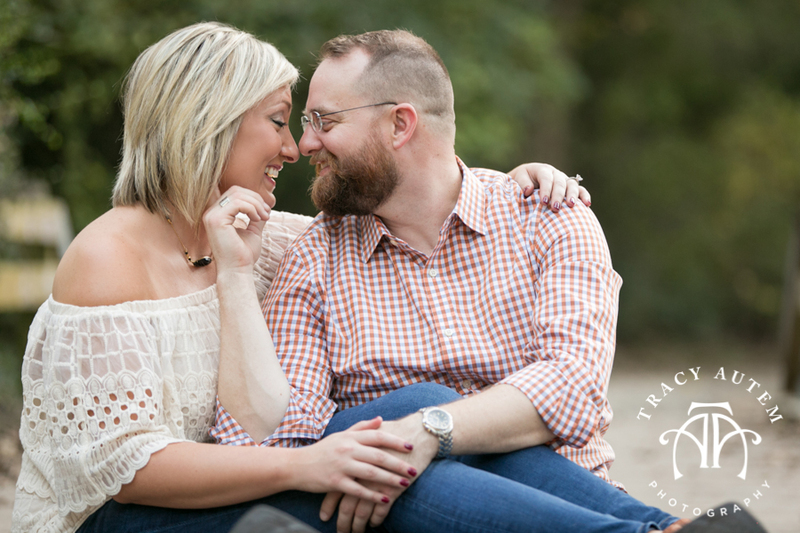 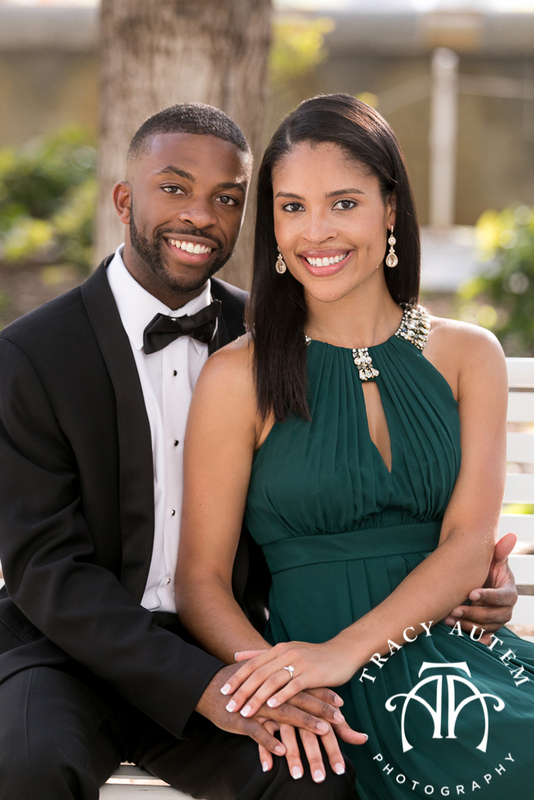 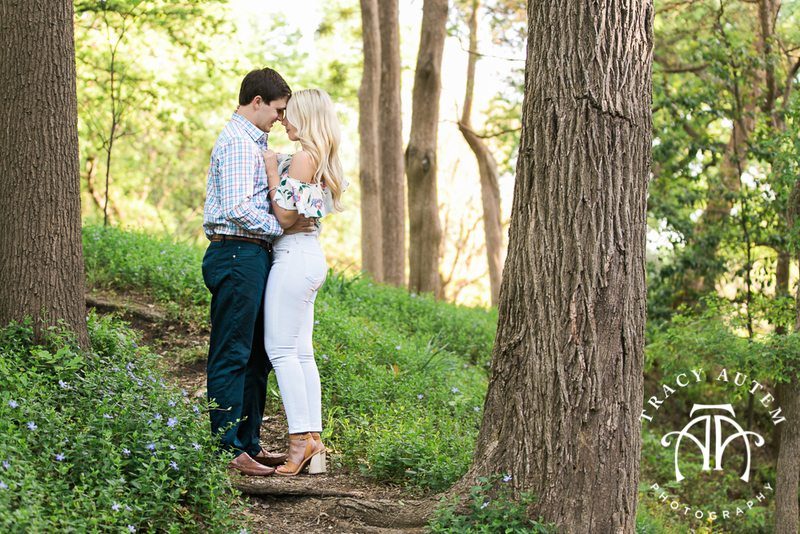 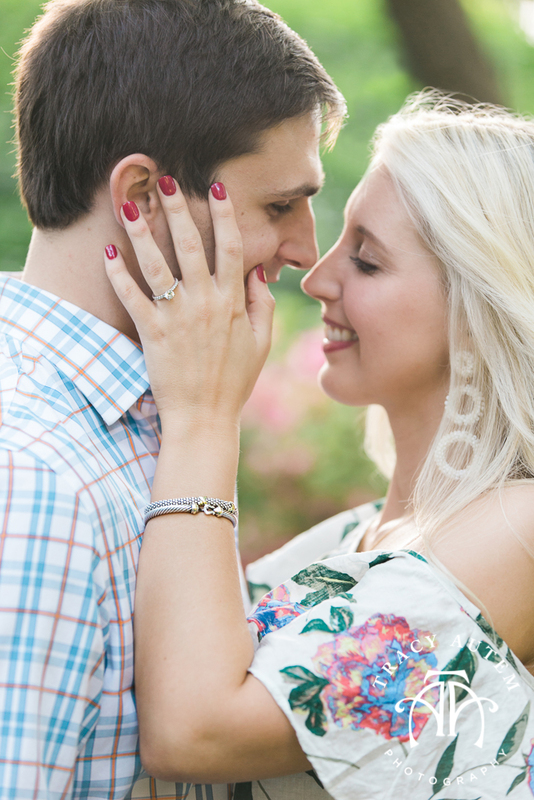 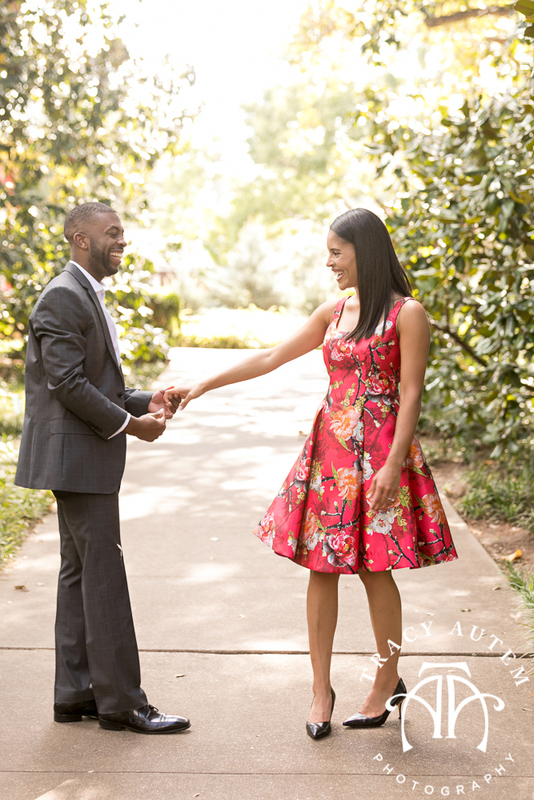 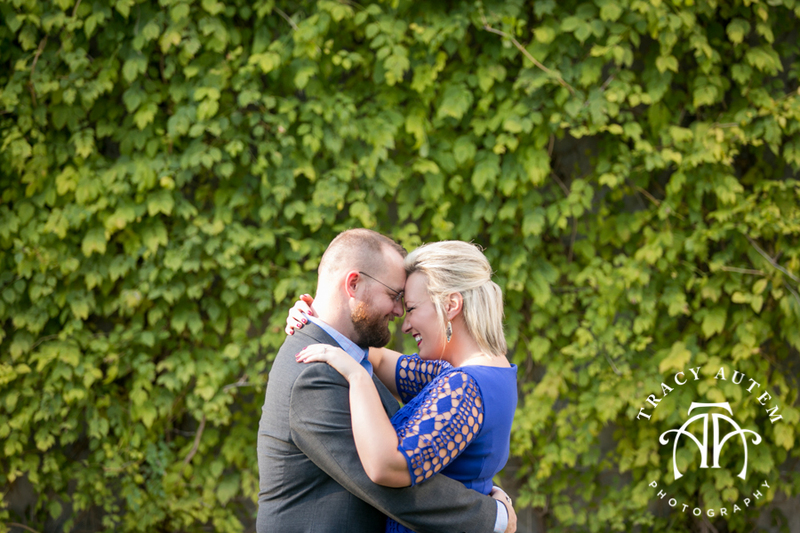 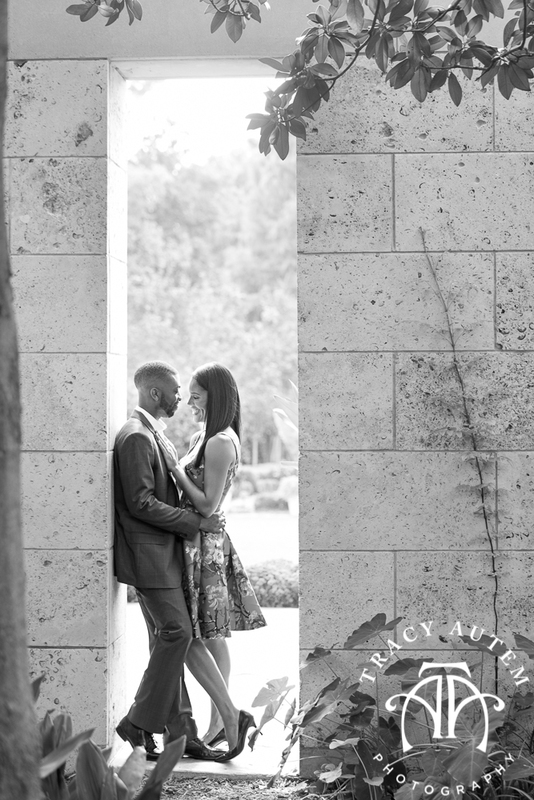 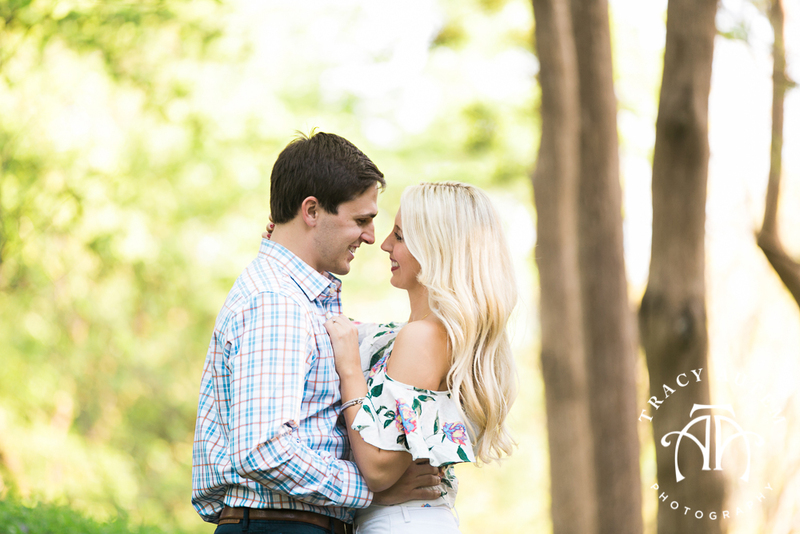 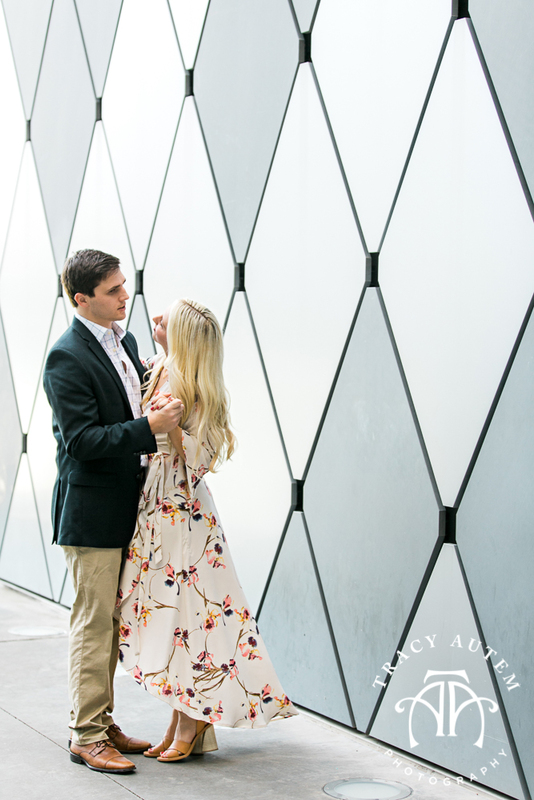 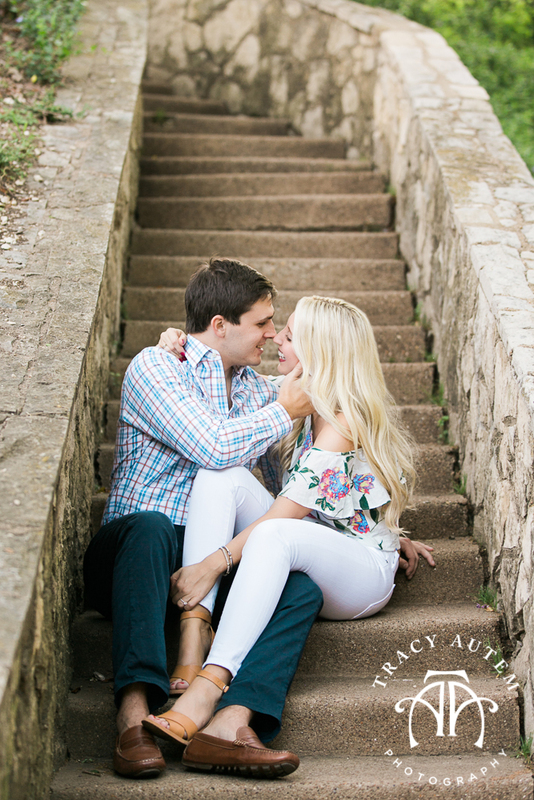 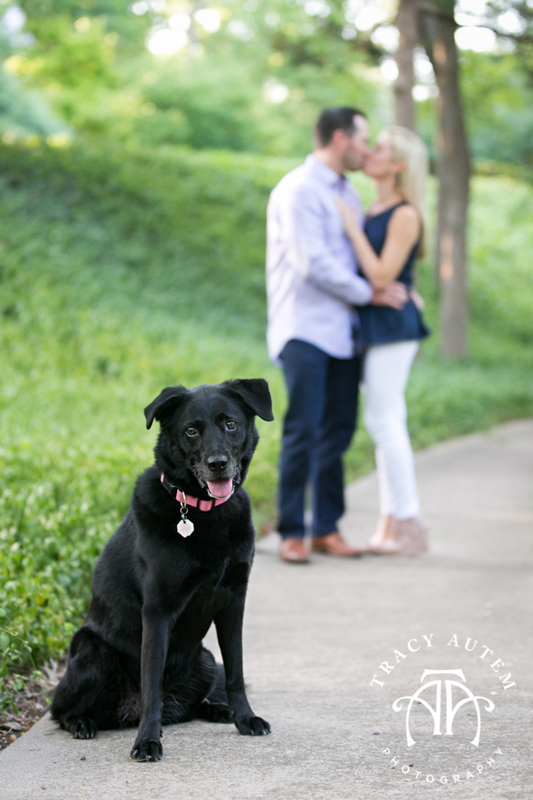 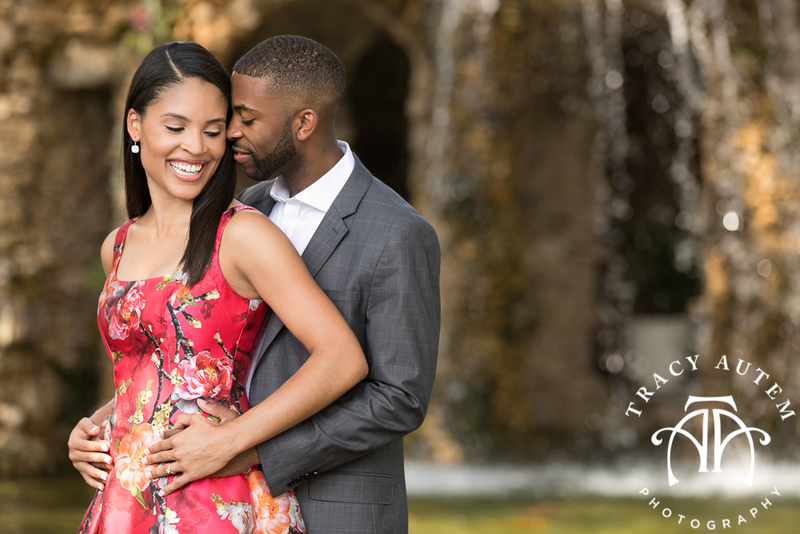 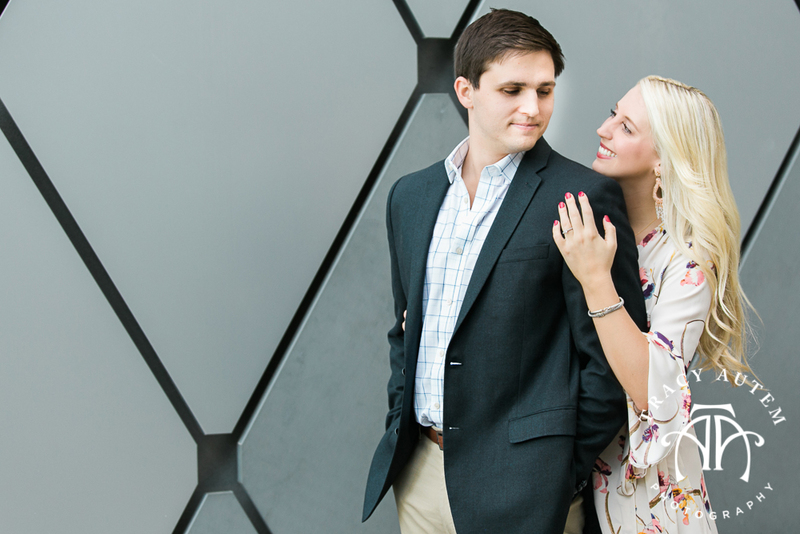 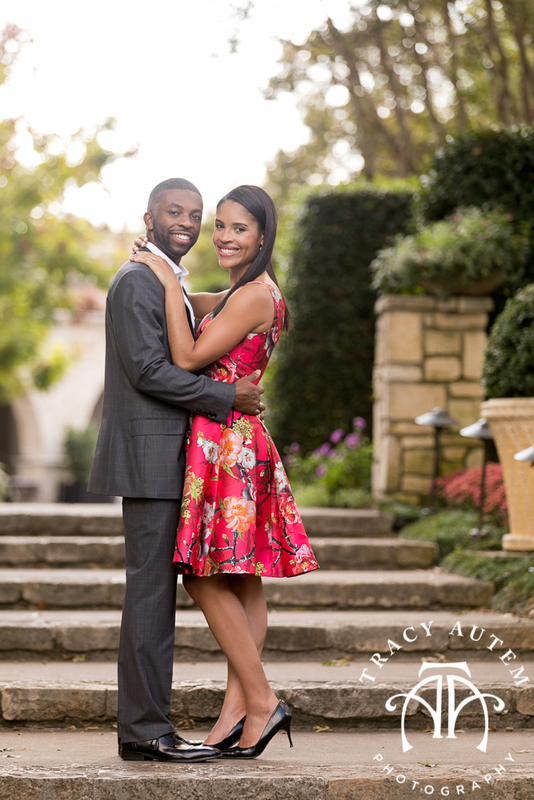 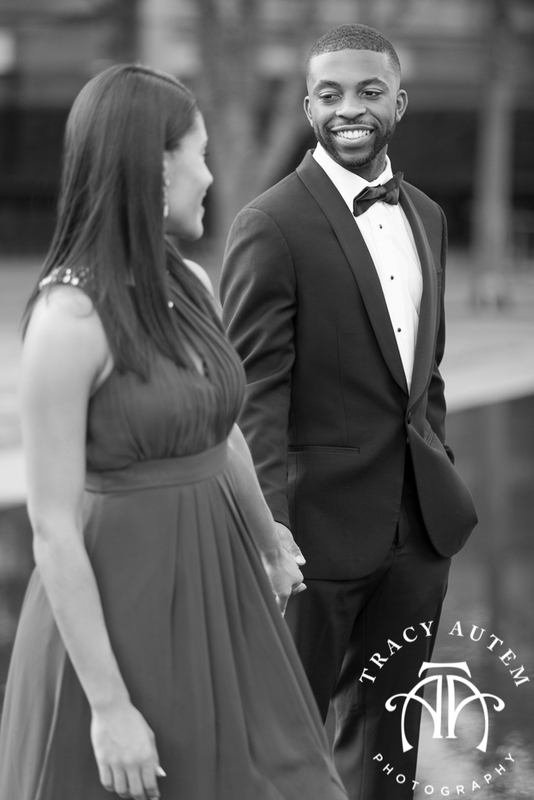 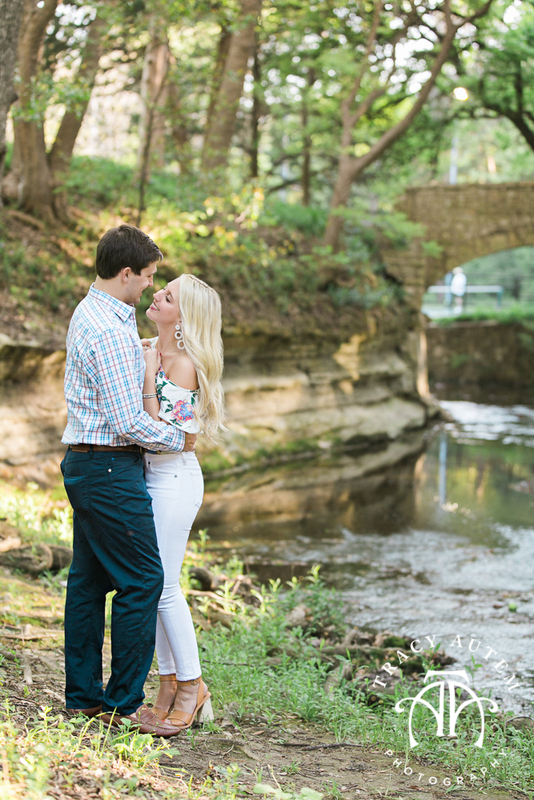 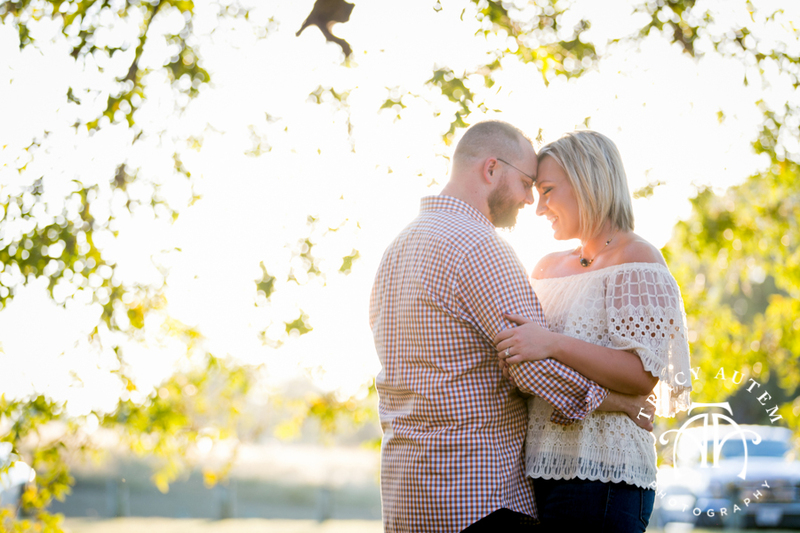 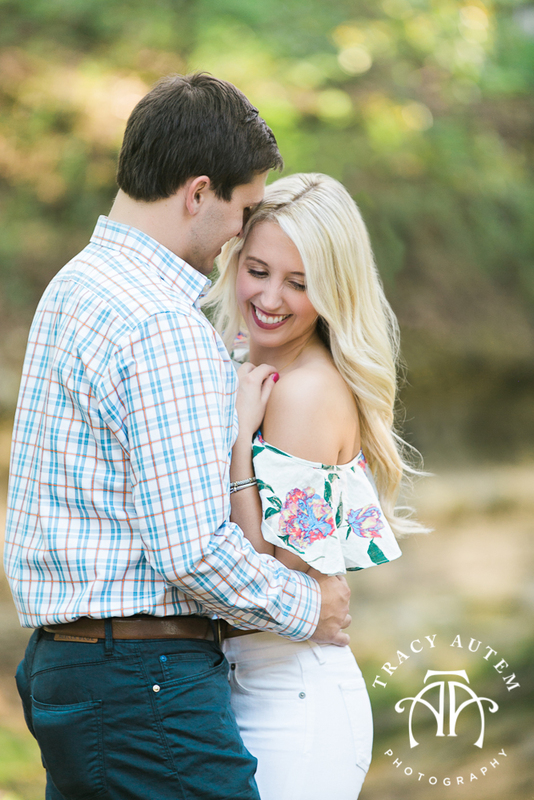 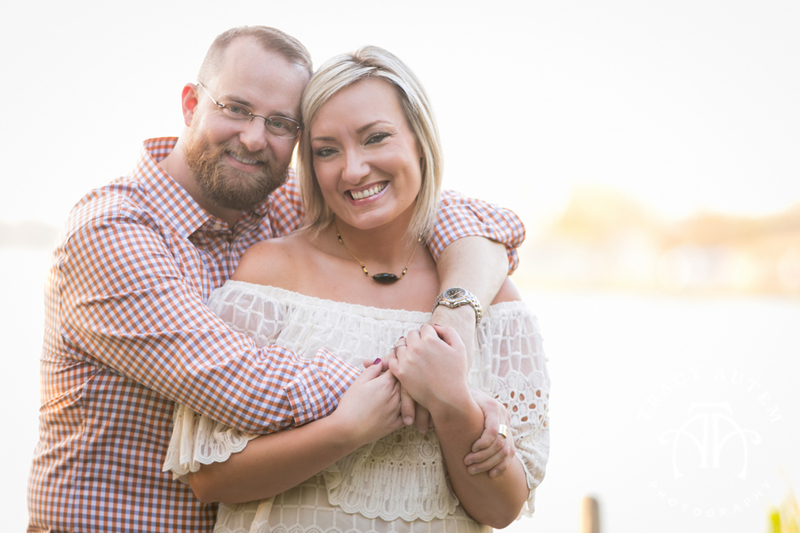 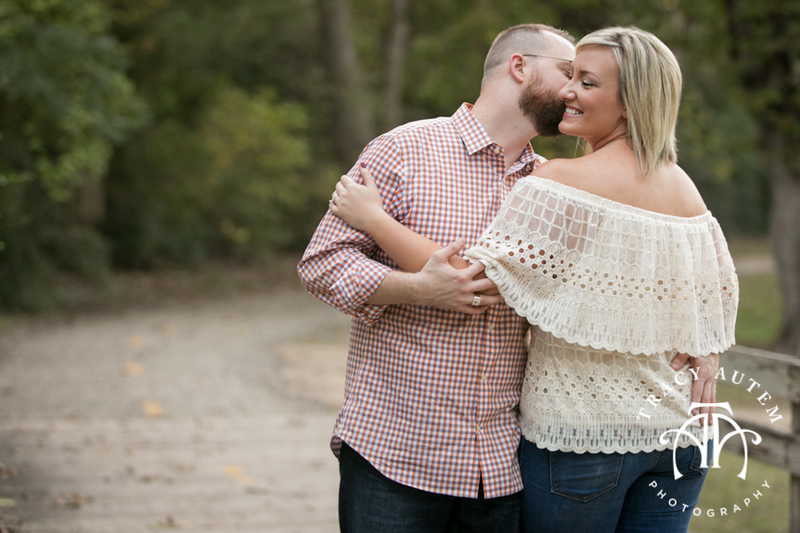 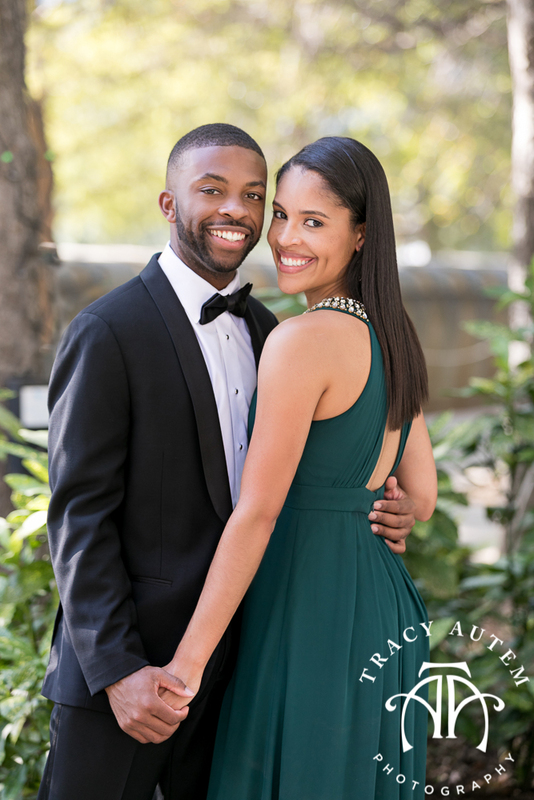 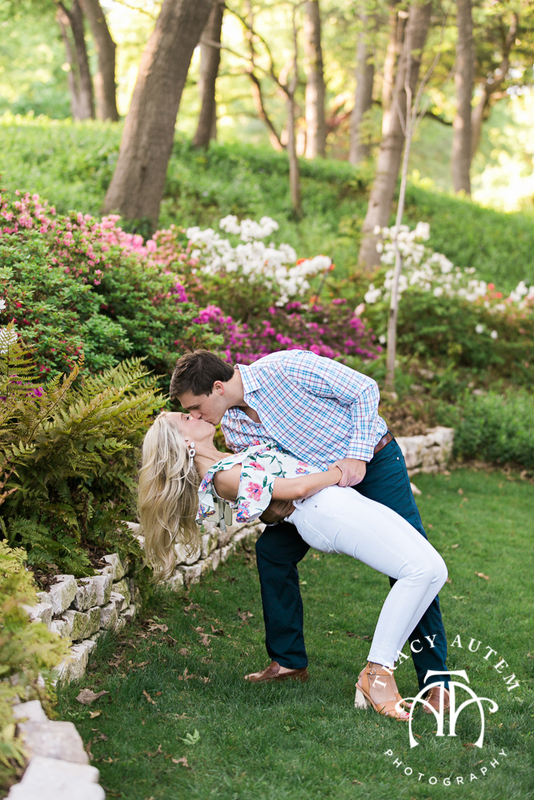 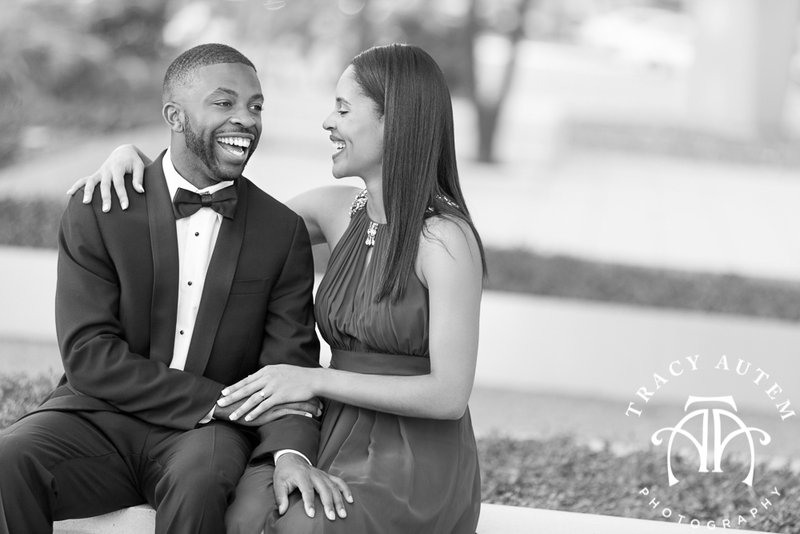 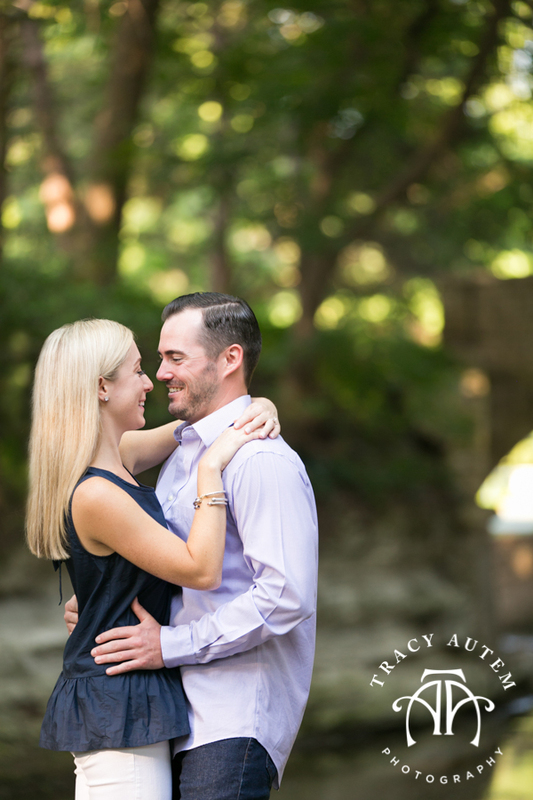 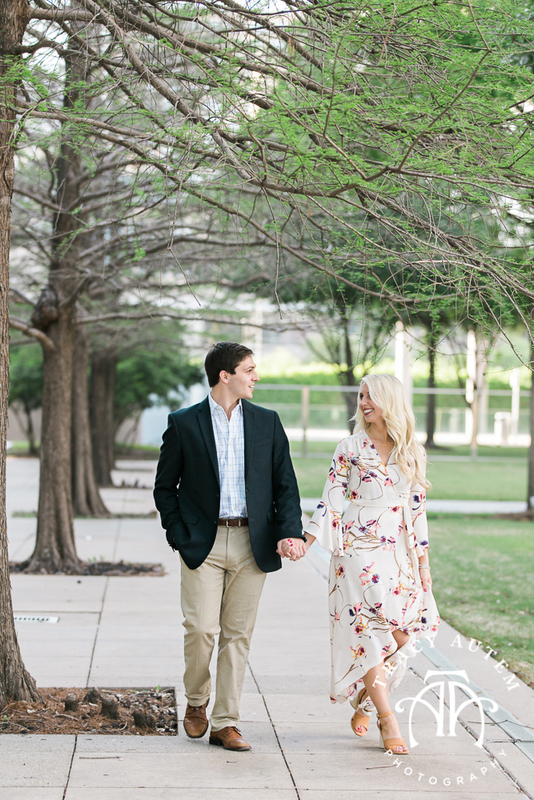 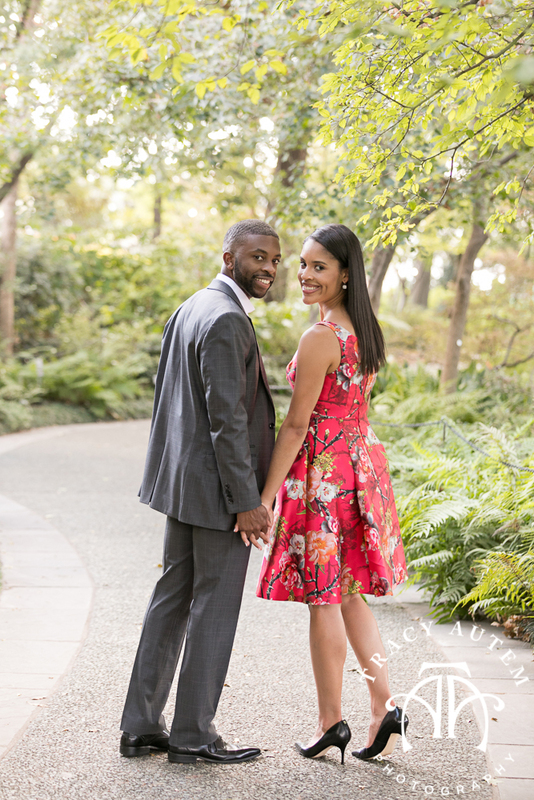 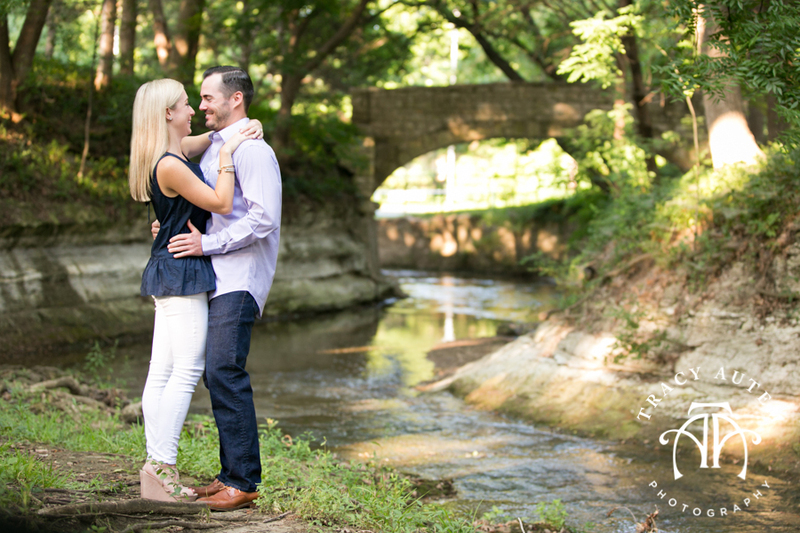 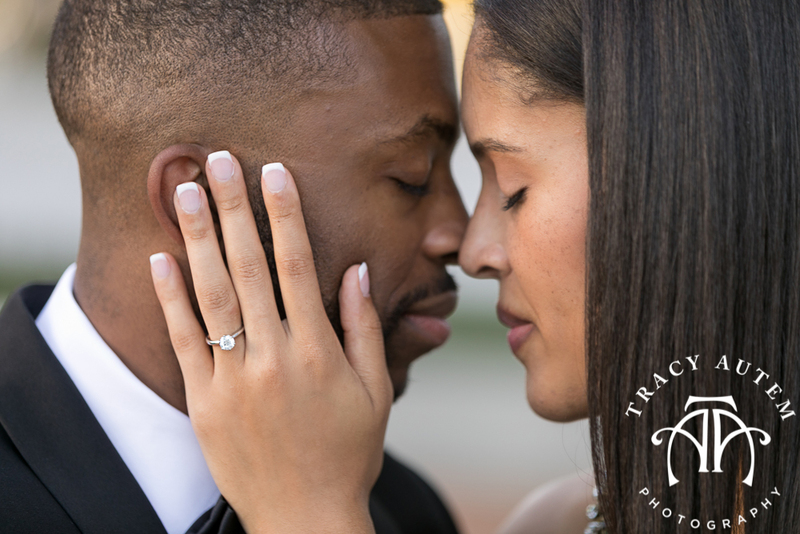 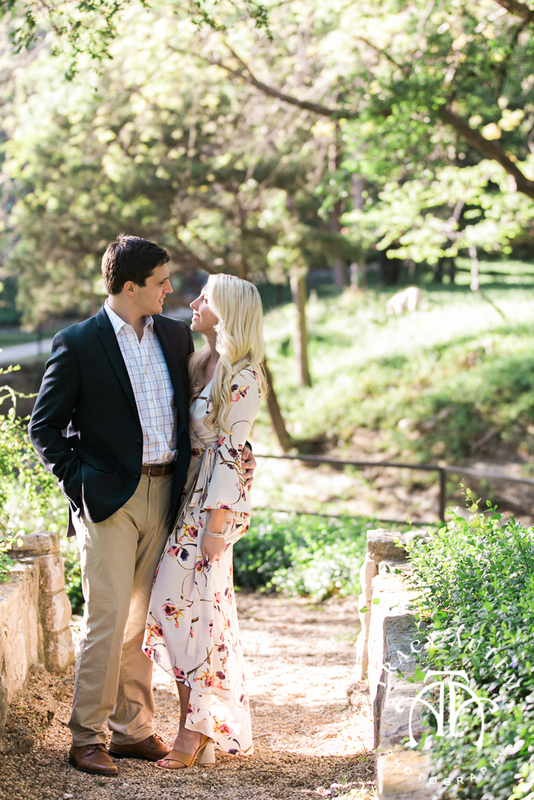 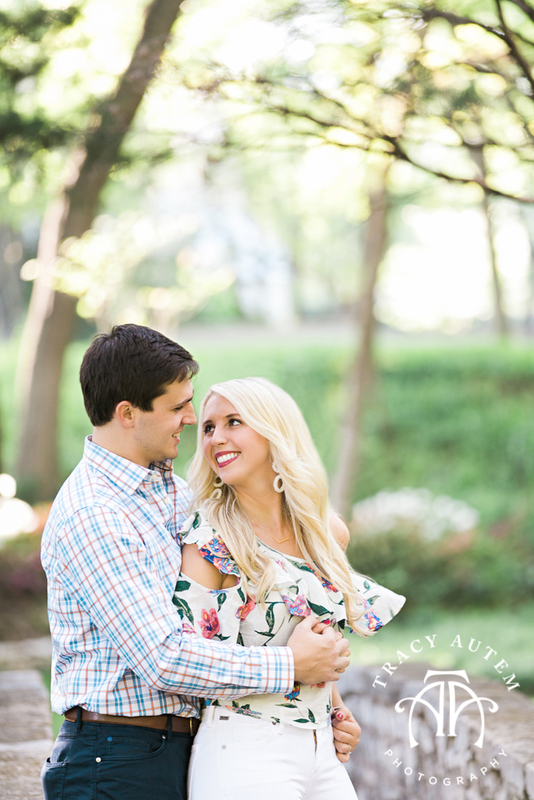 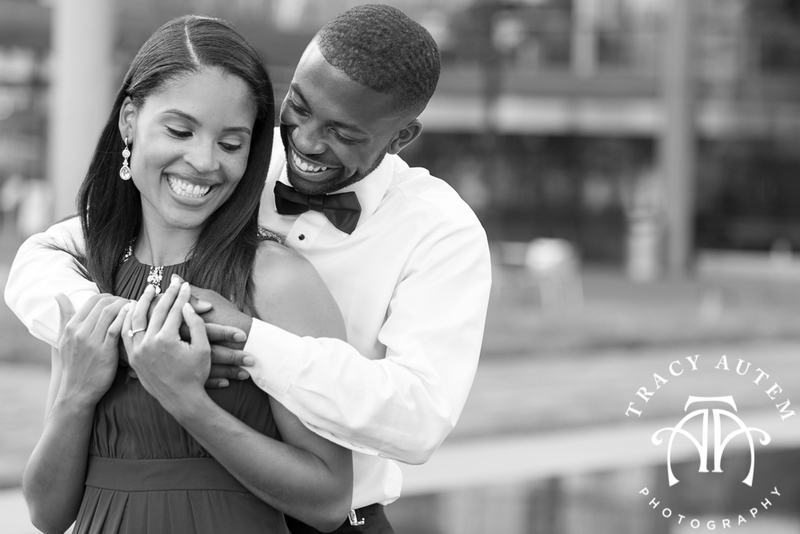 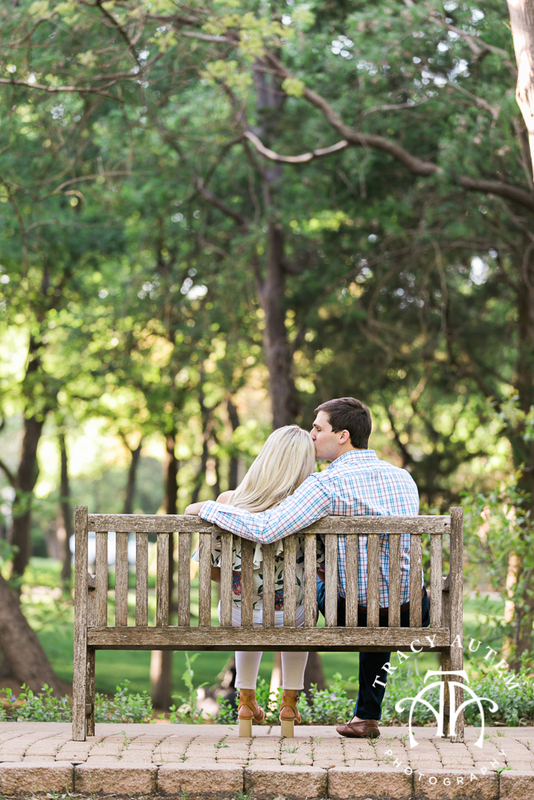 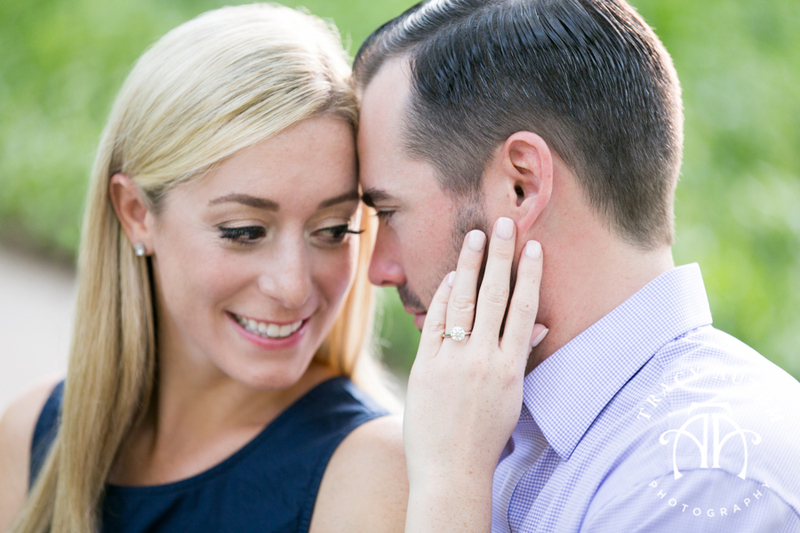 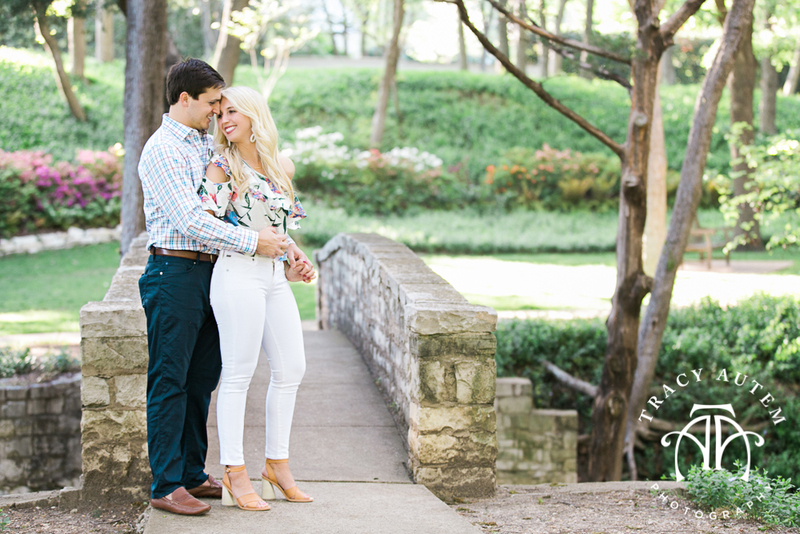 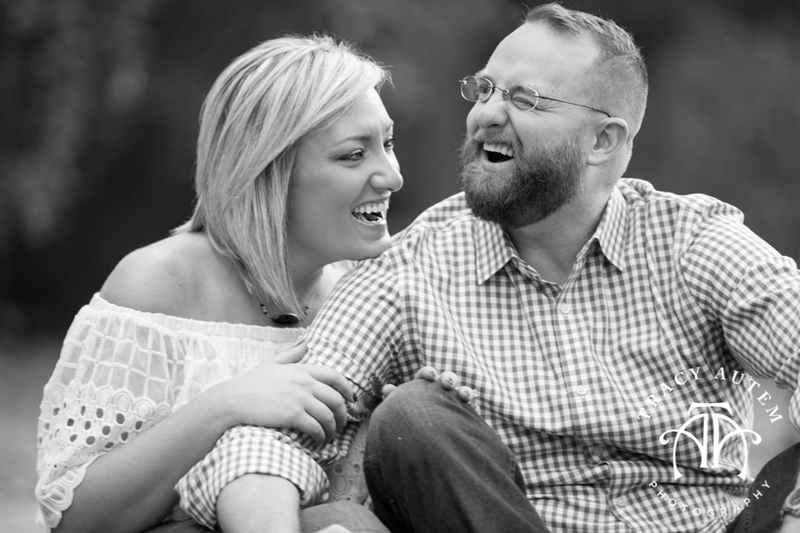 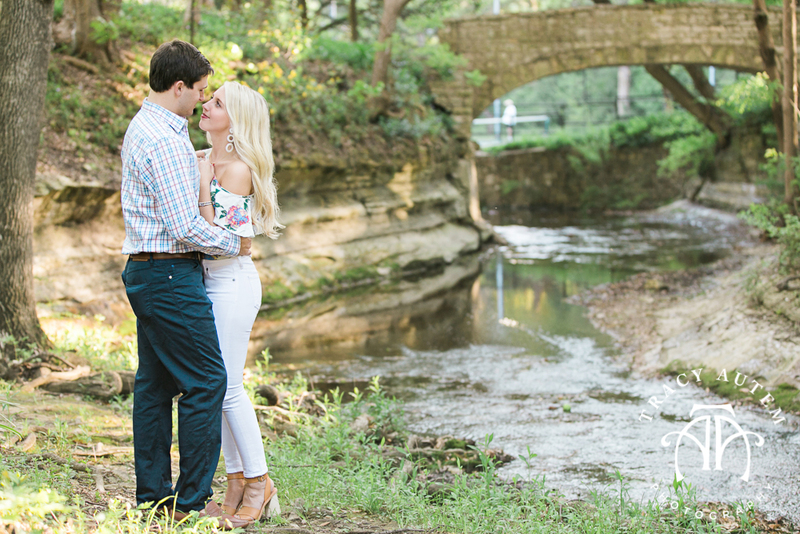 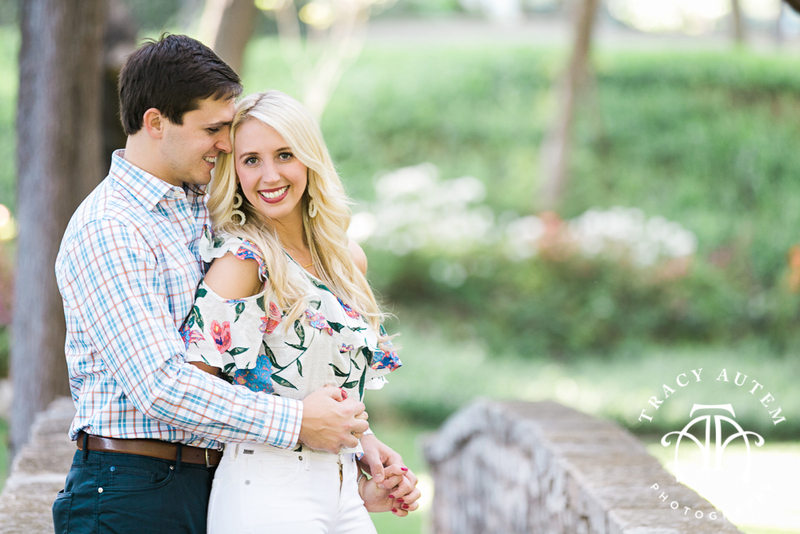 I can’t wait for their wedding after getting to know them a little better last week during an early sunrise session. 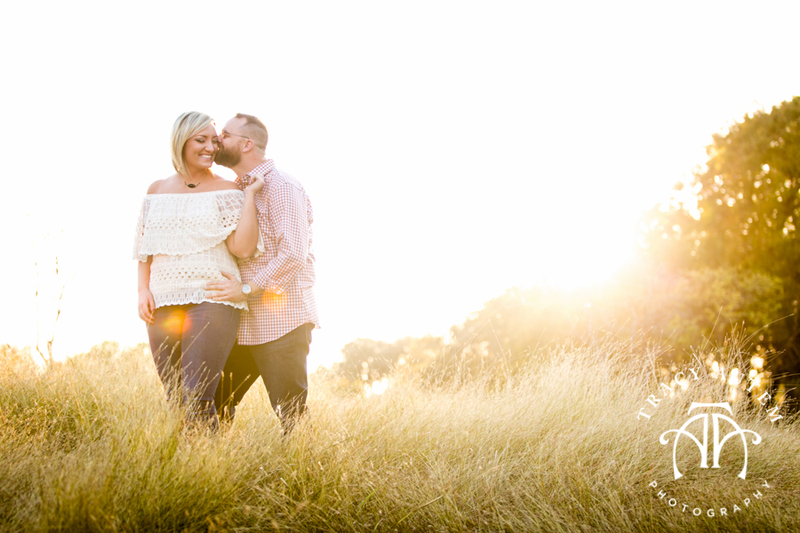 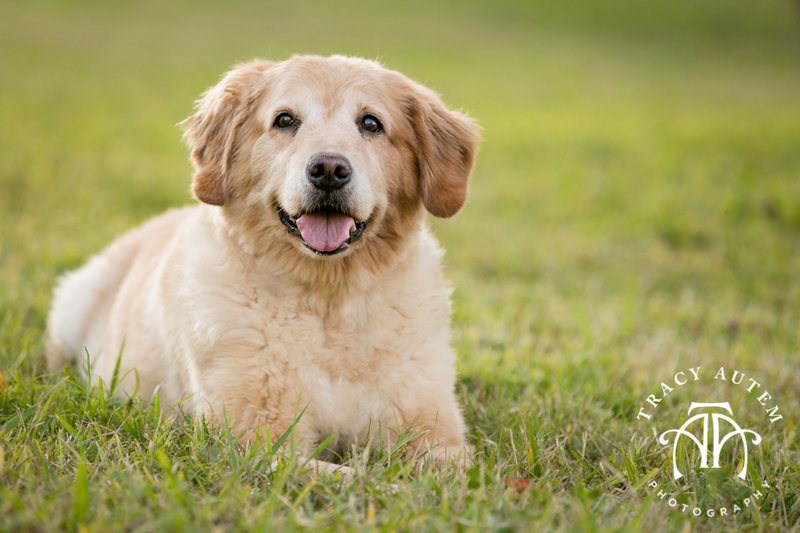 This time of year beating the heat by waking up early is the best way to keep cool!